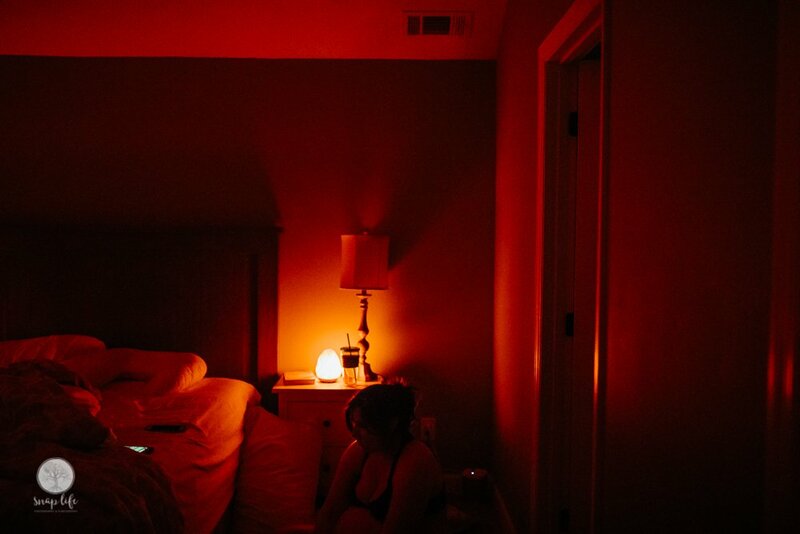 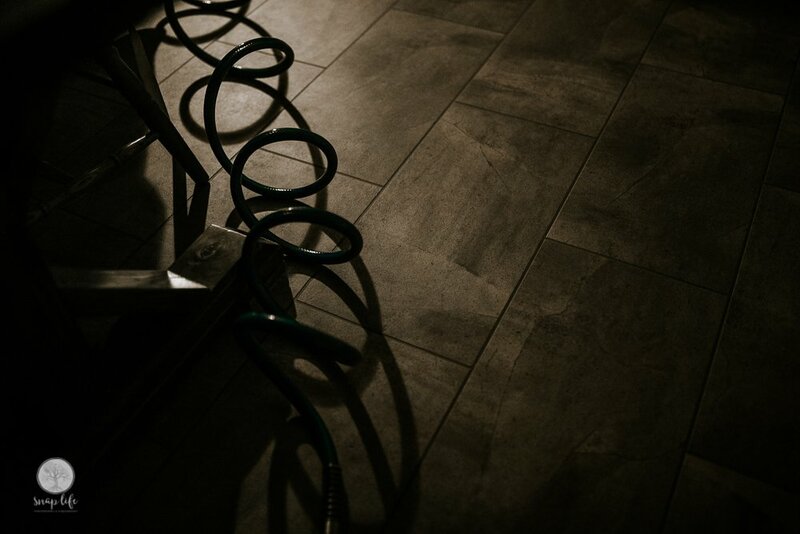 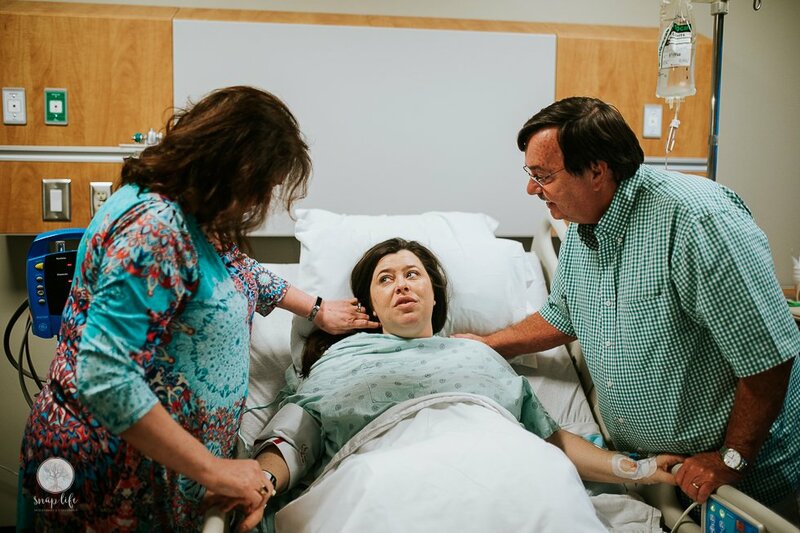 I am very excited to get to share this birth with you. 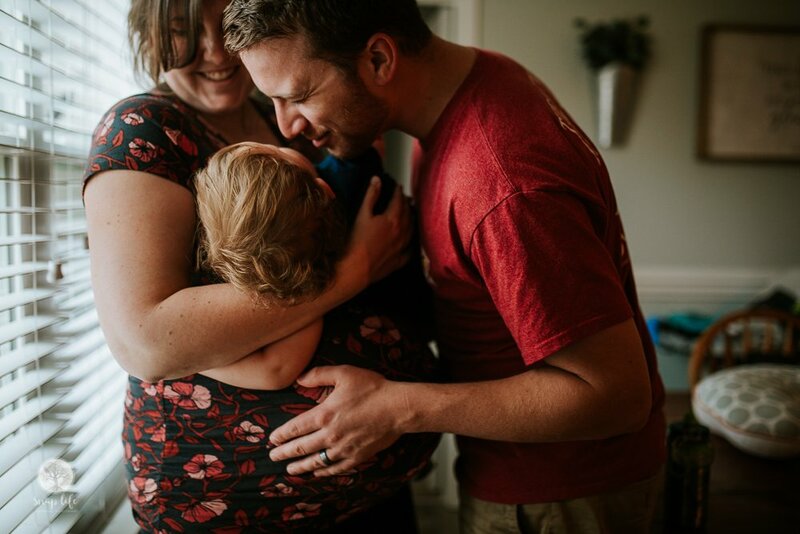 Sweet Brooks is very loved and was welcomed into a very special family. 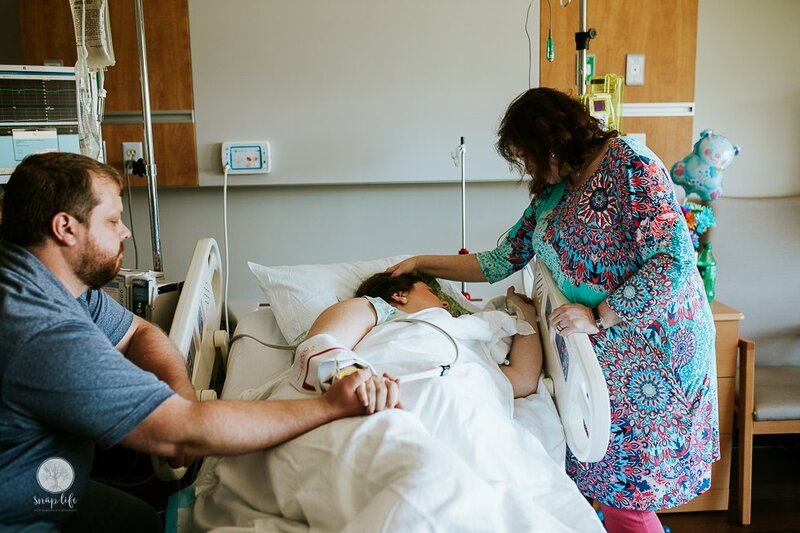 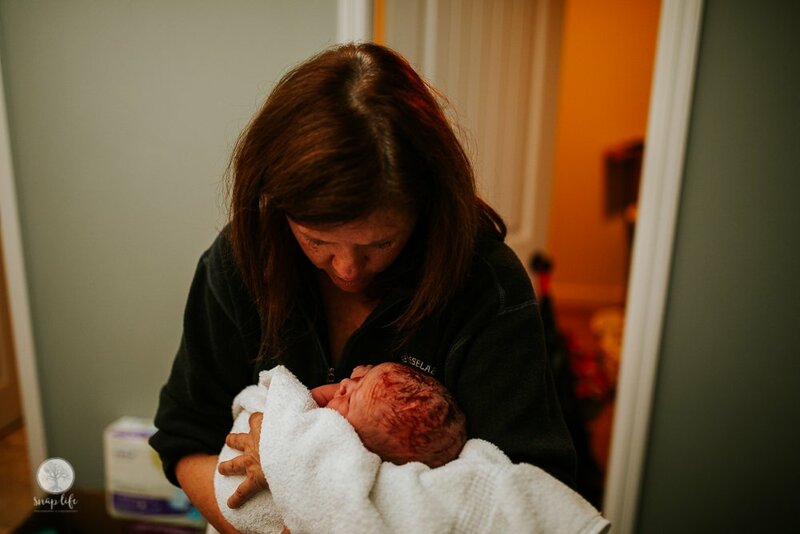 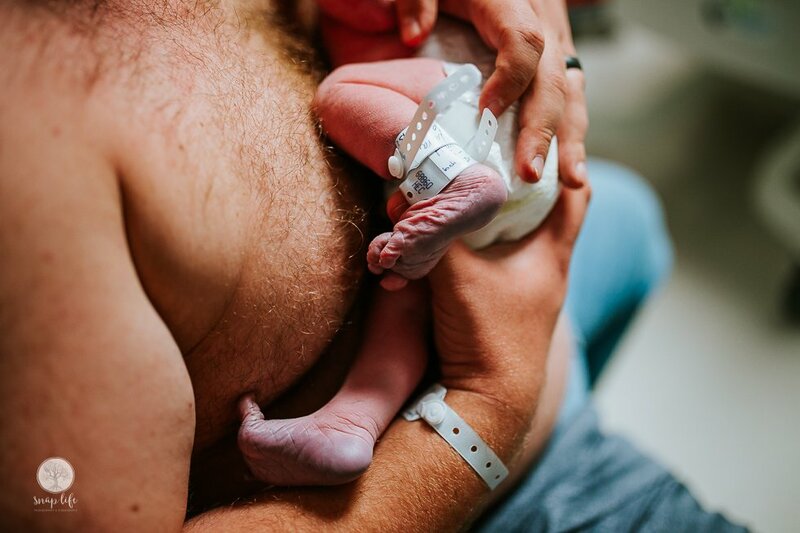 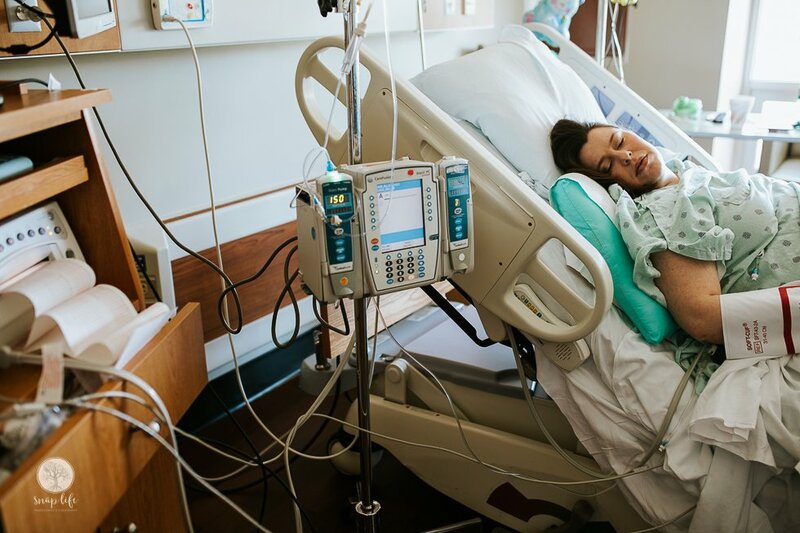 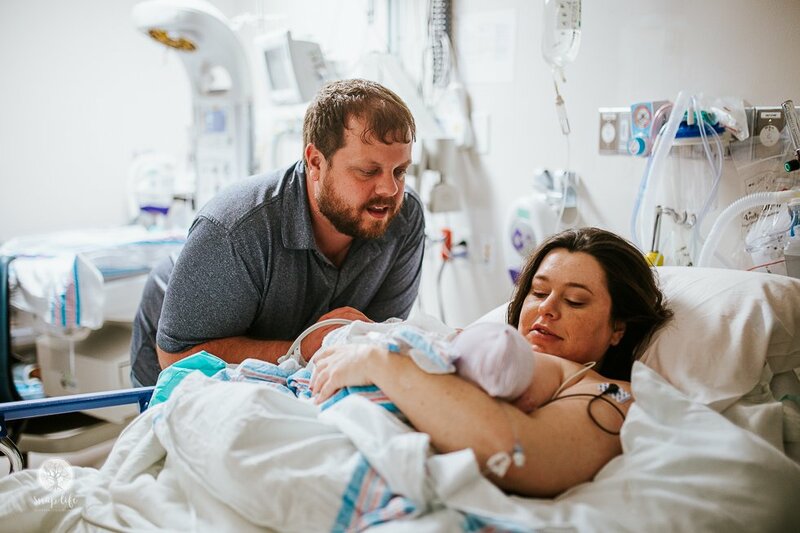 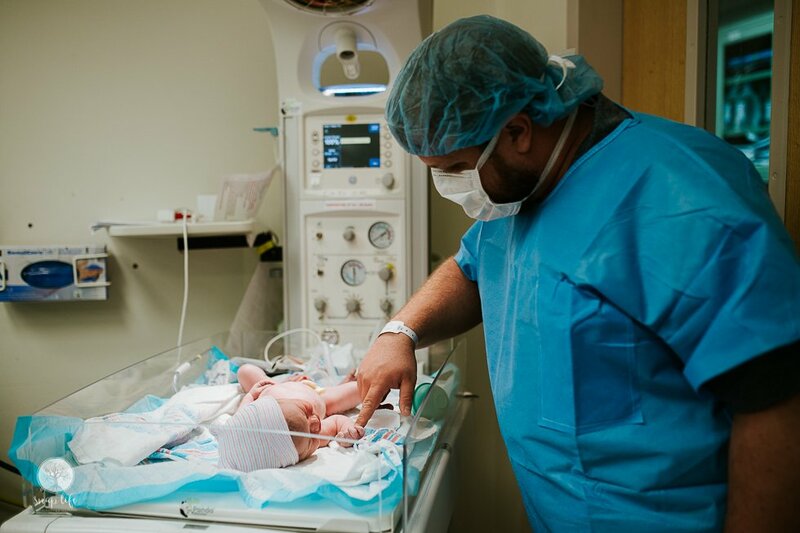 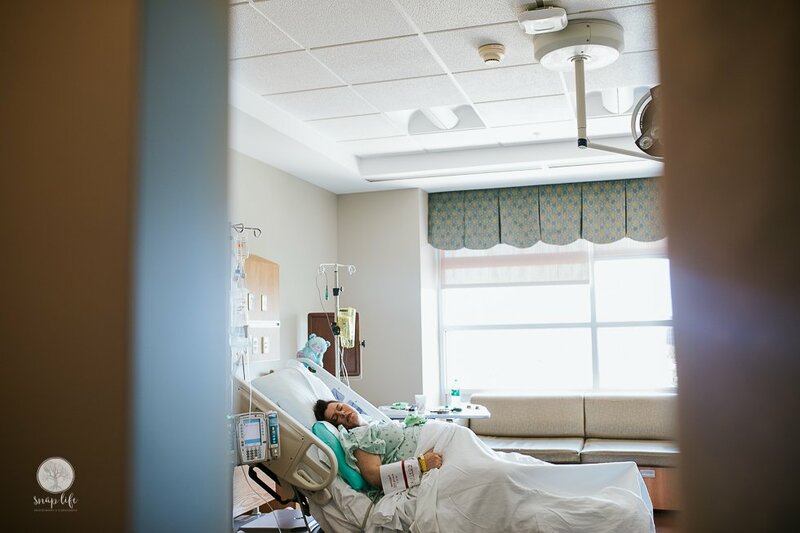 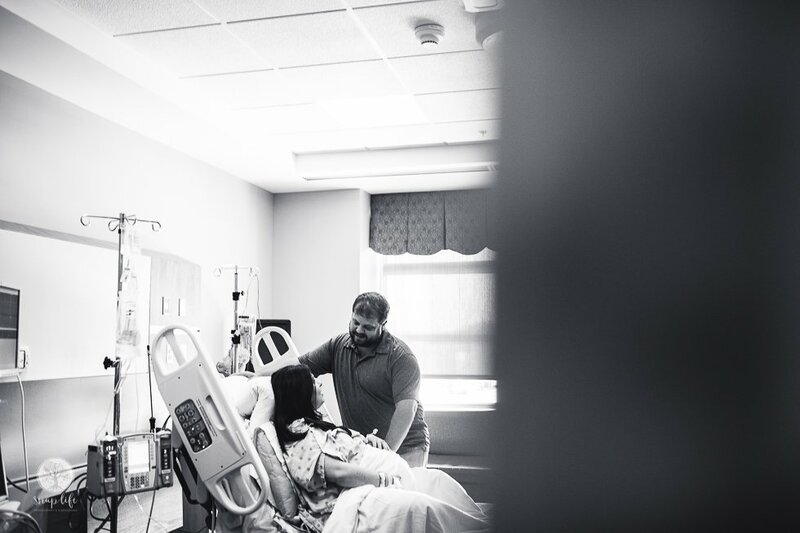 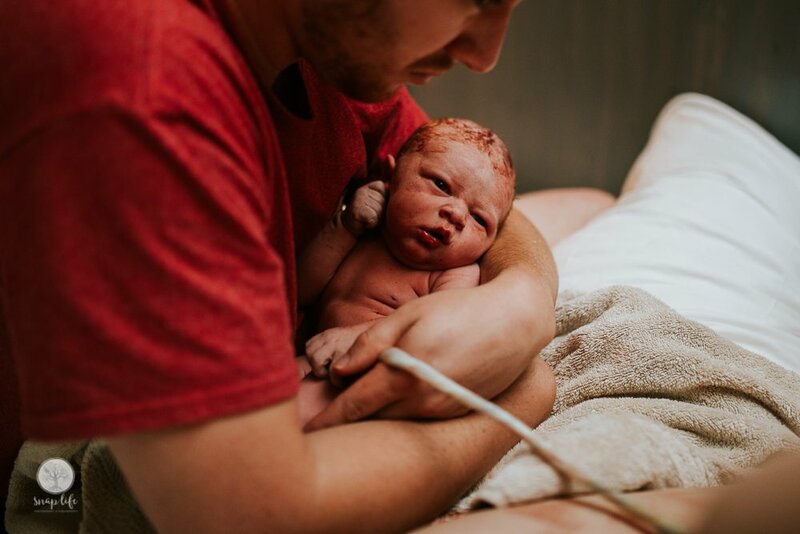 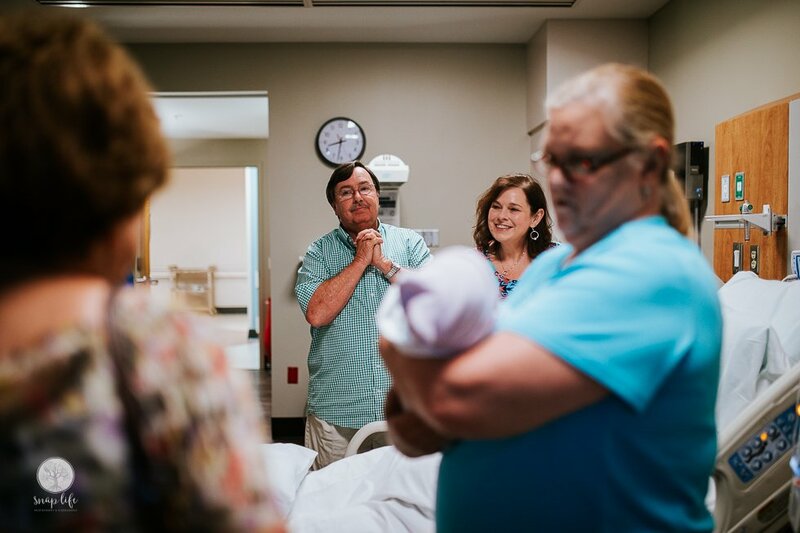 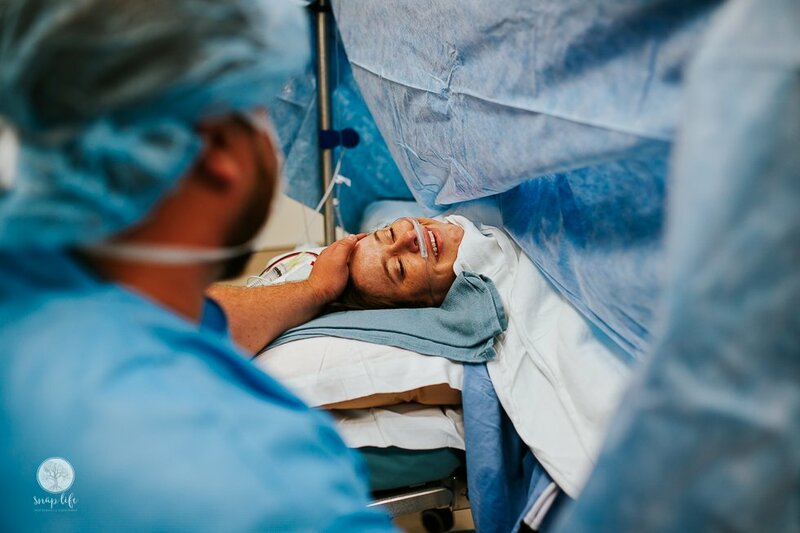 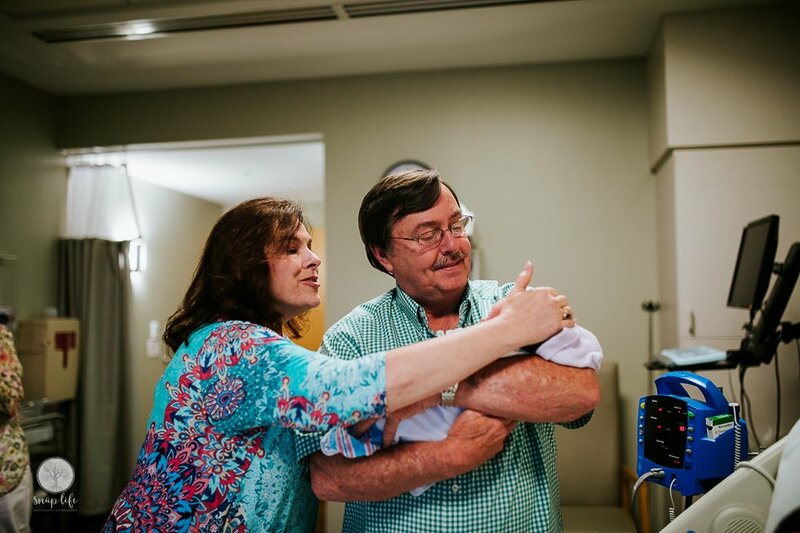 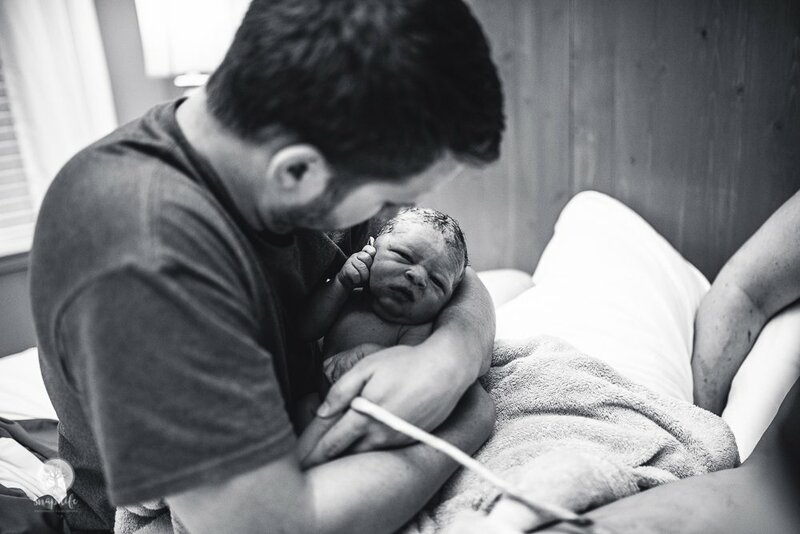 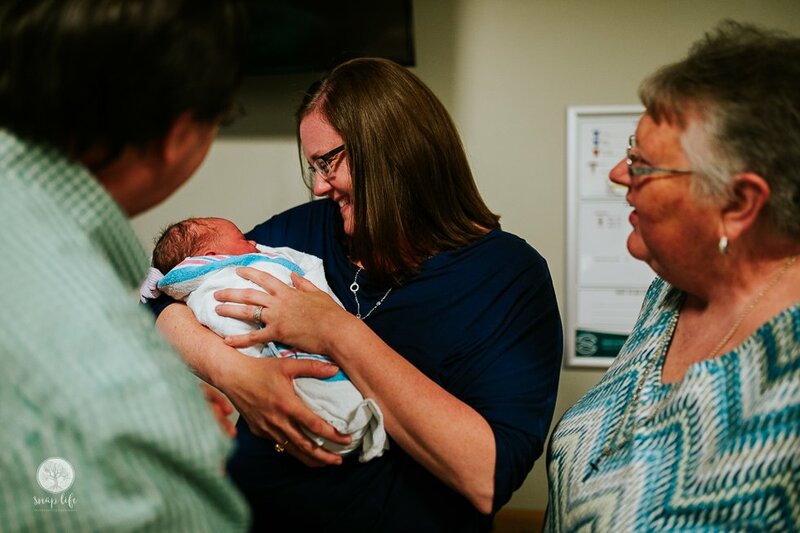 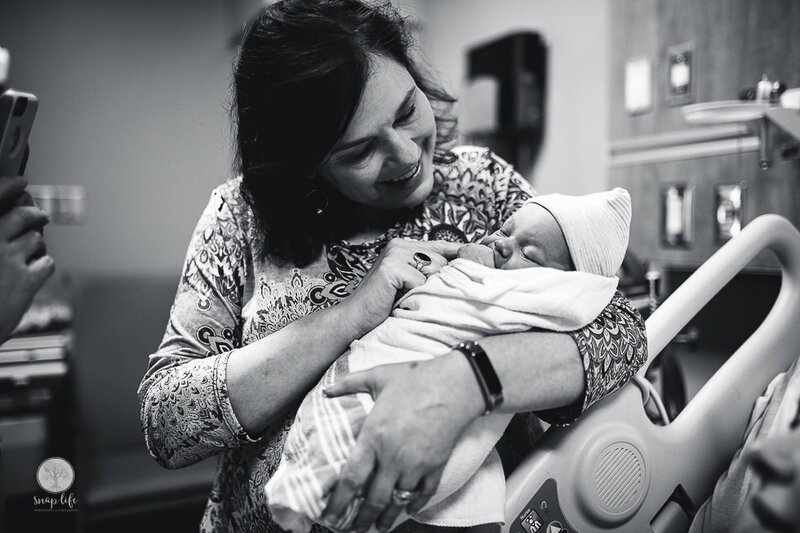 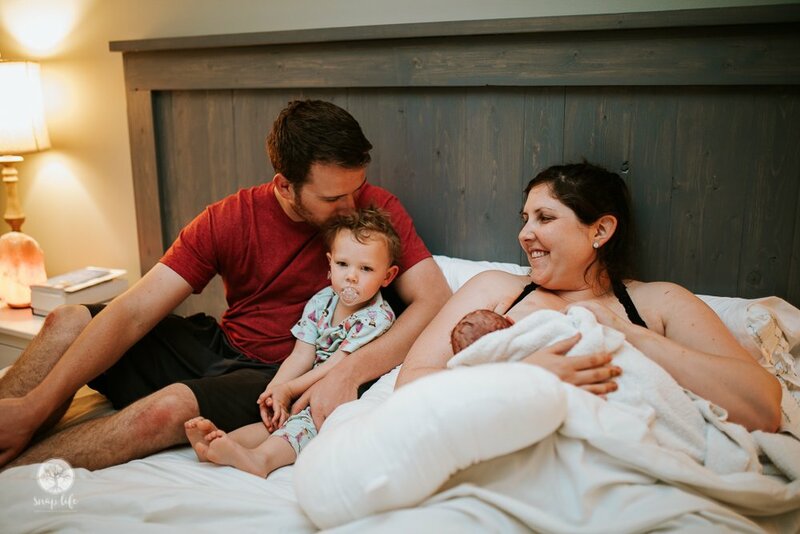 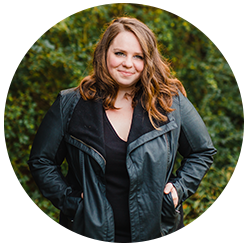 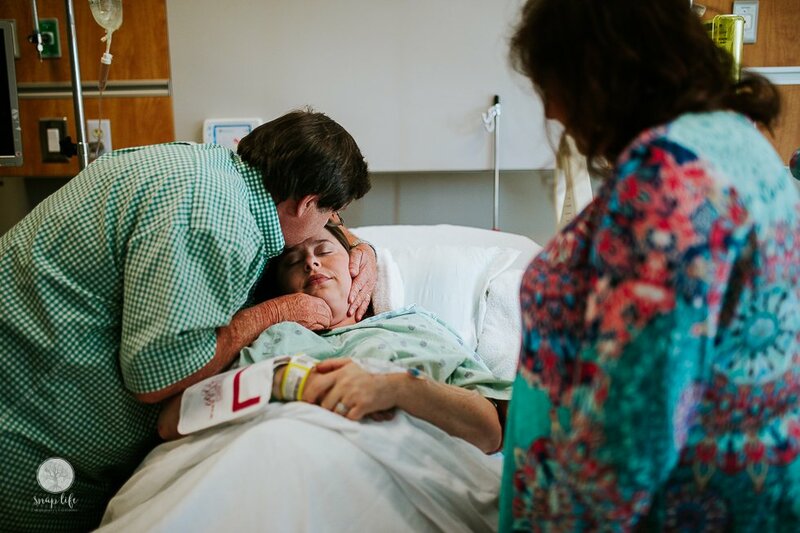 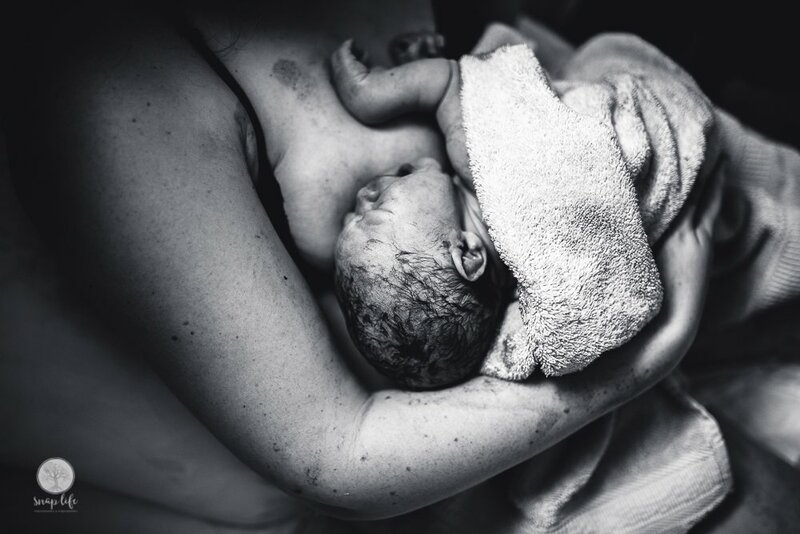 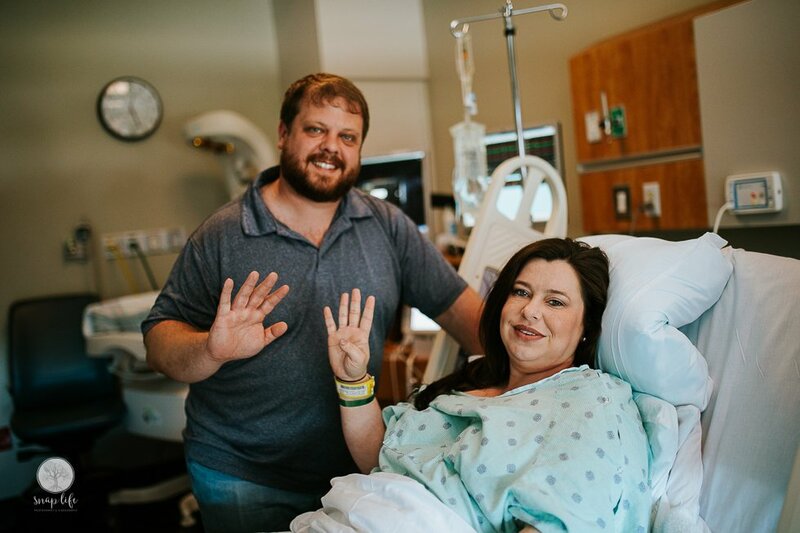 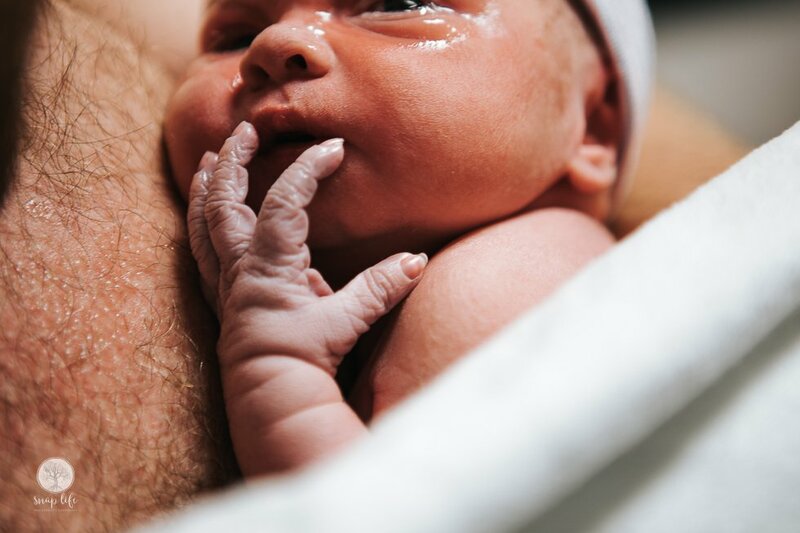 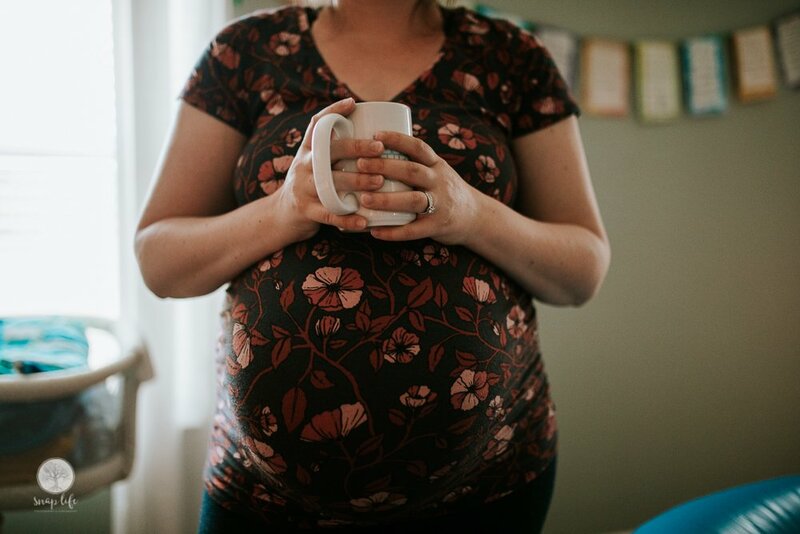 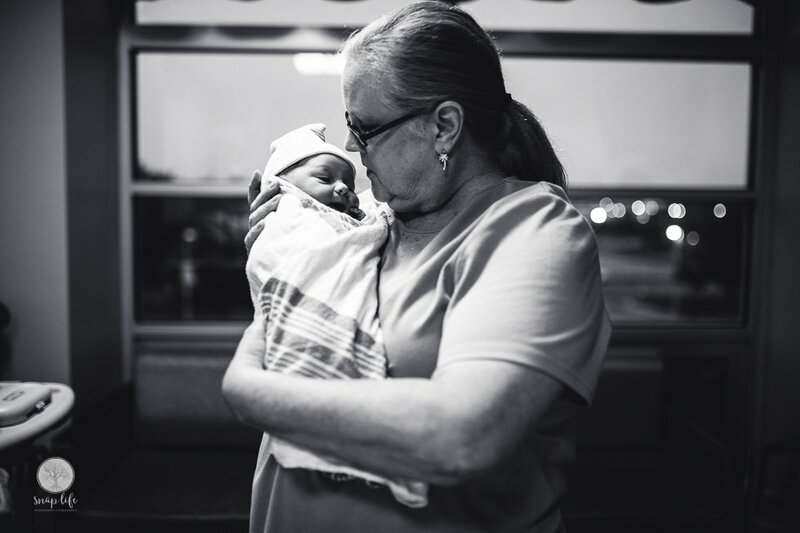 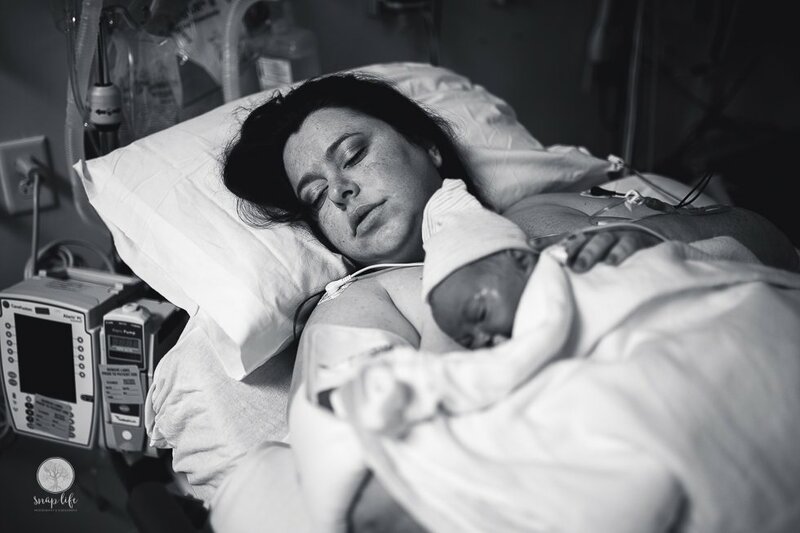 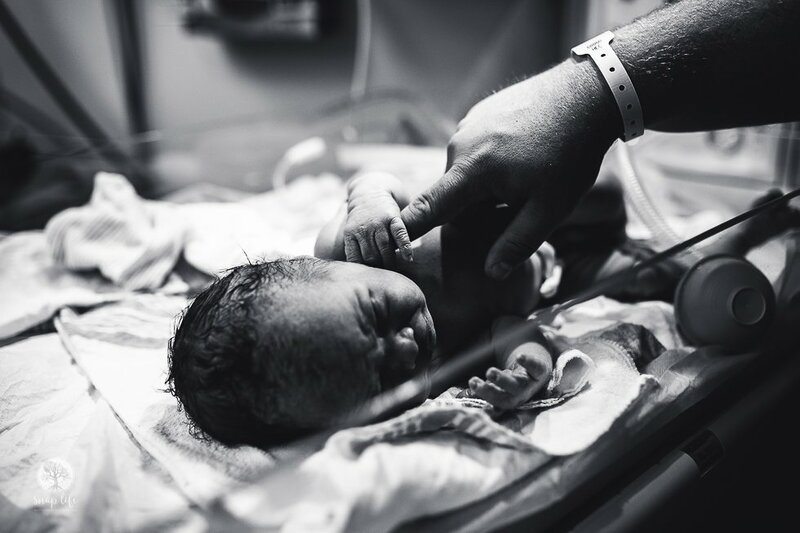 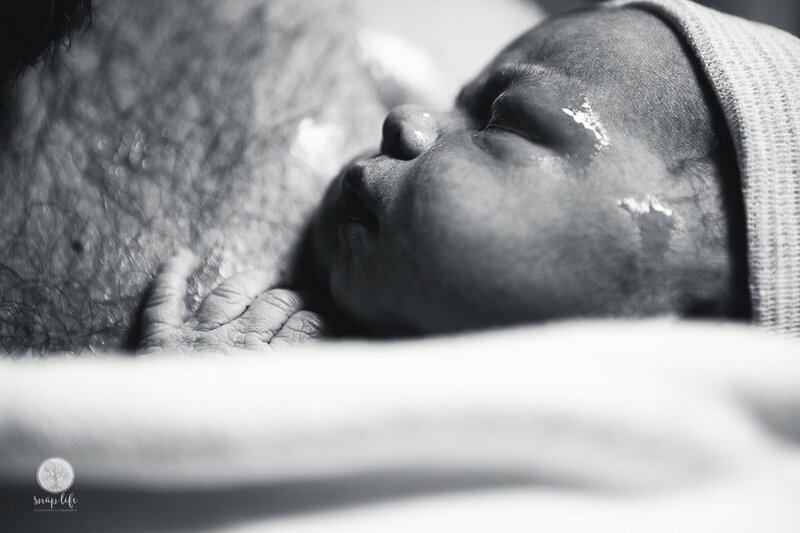 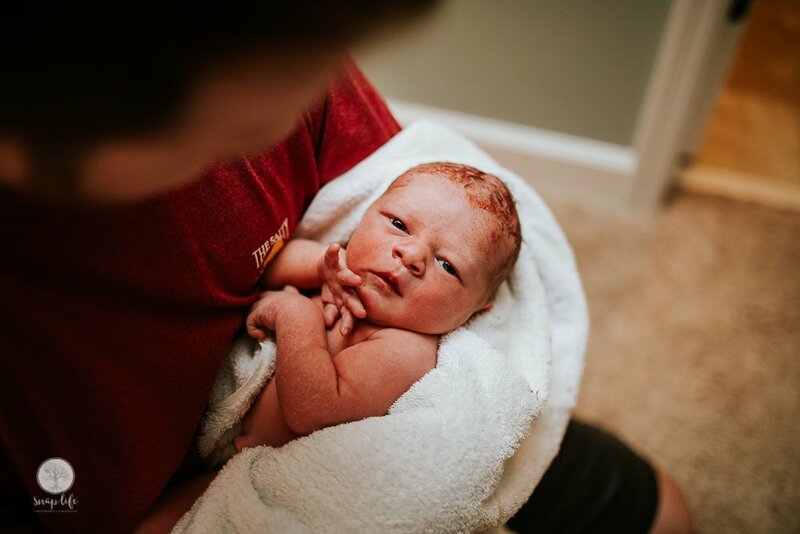 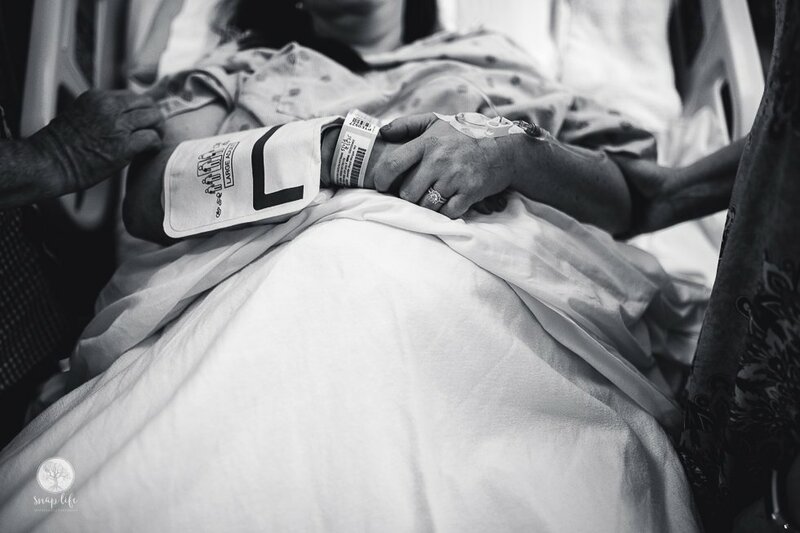 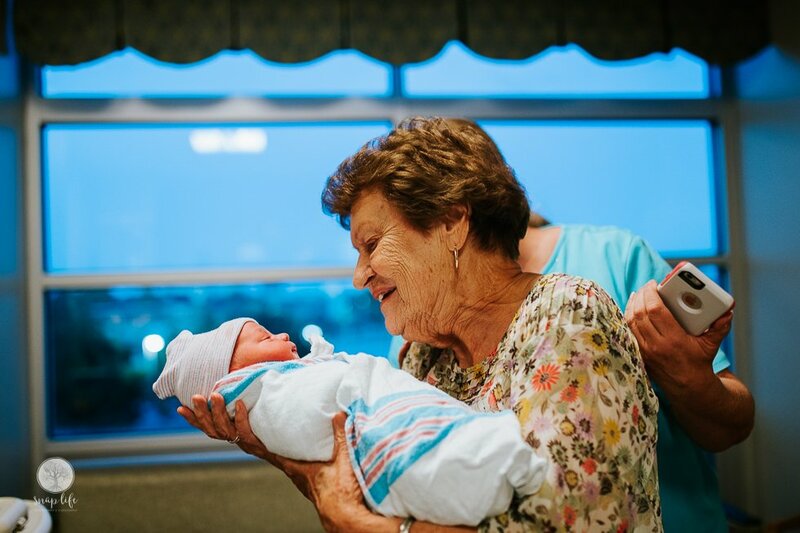 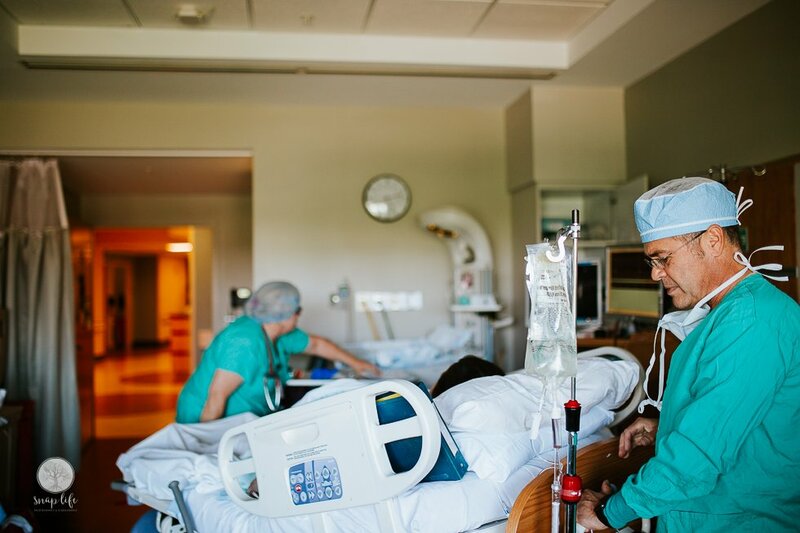 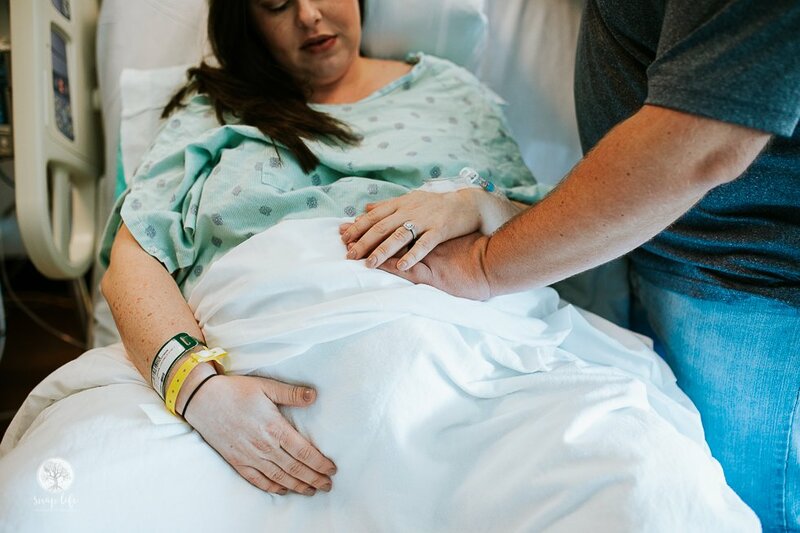 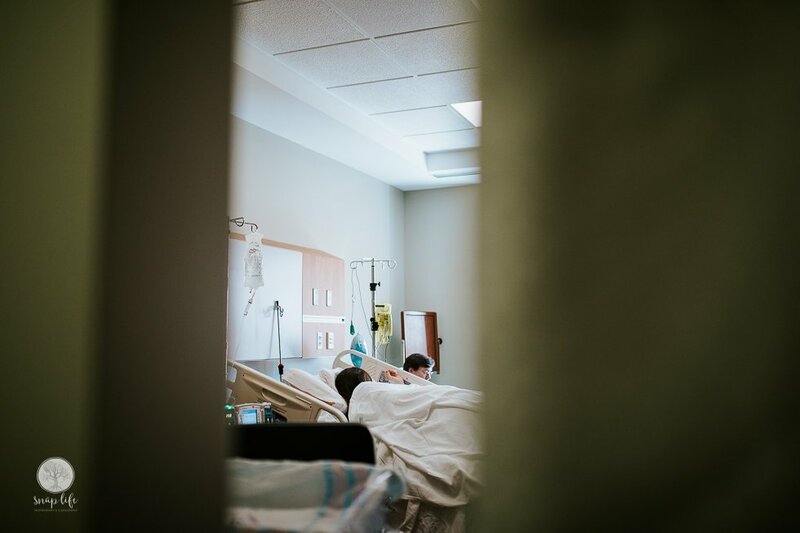 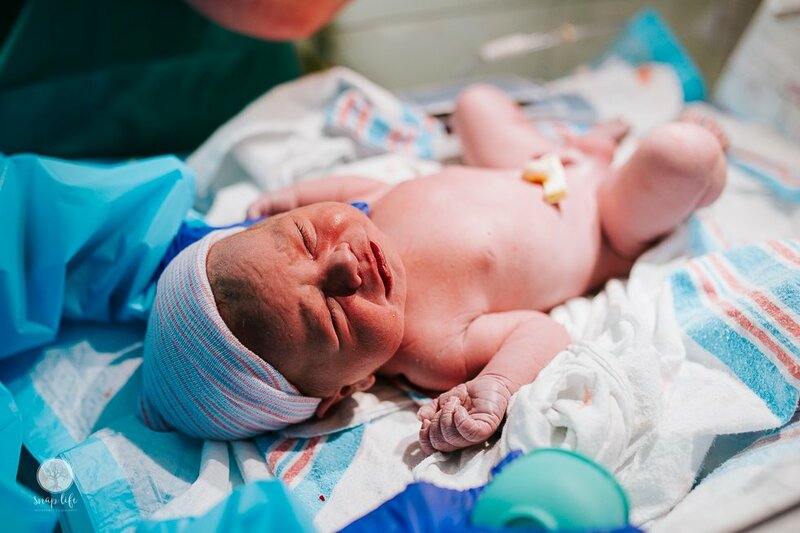 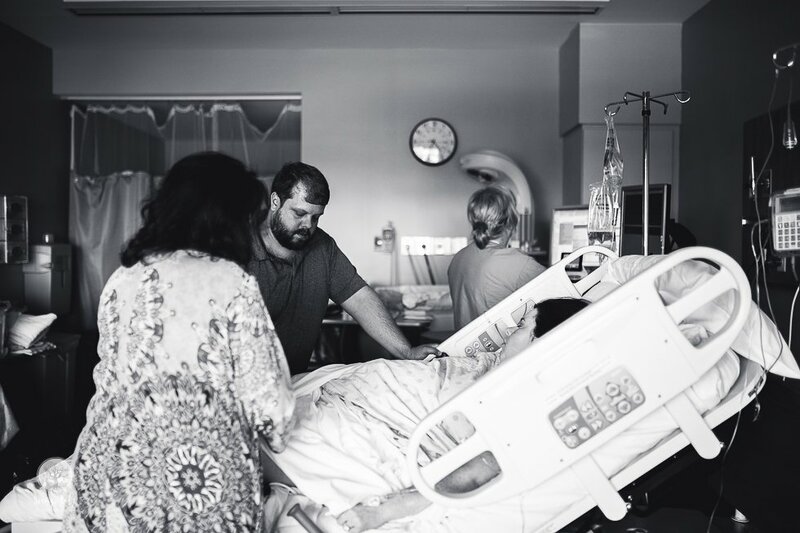 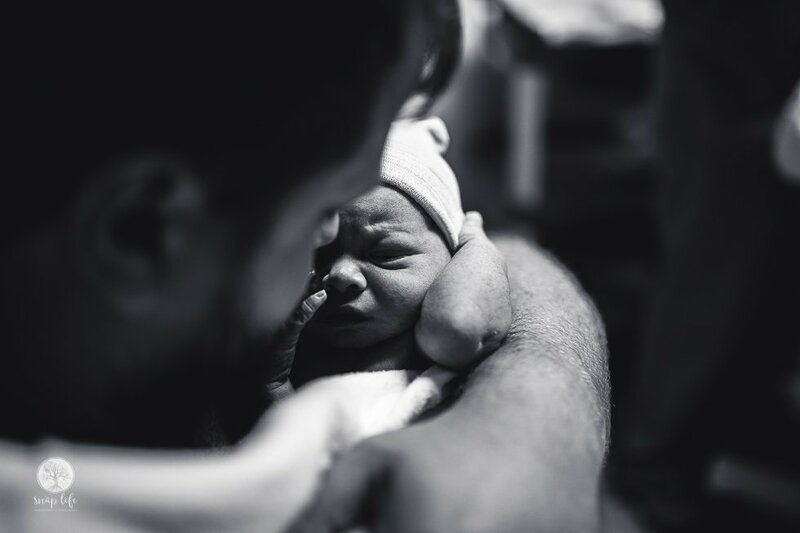 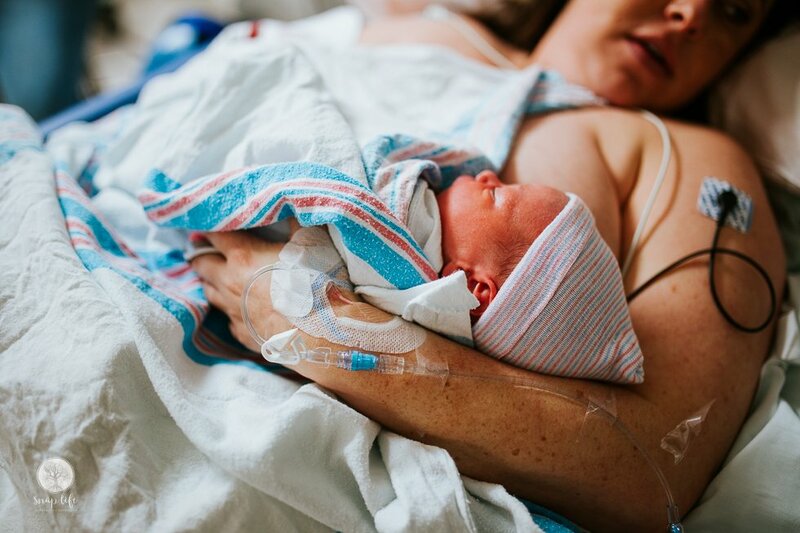 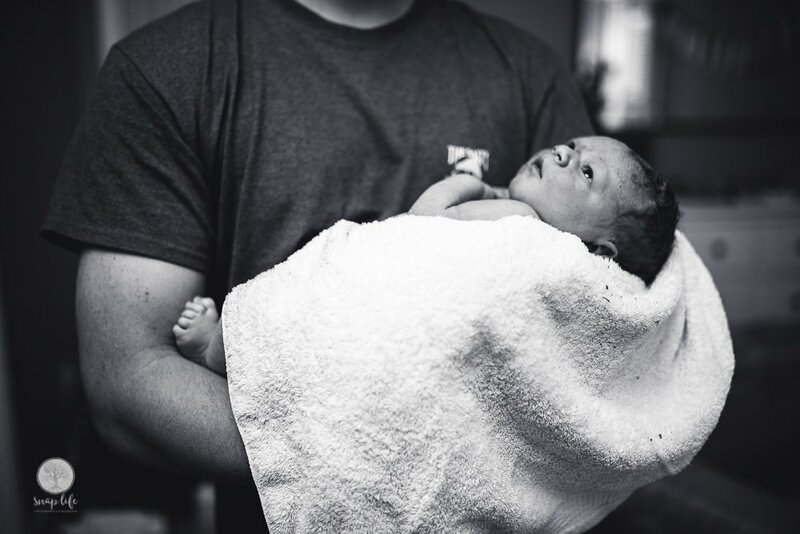 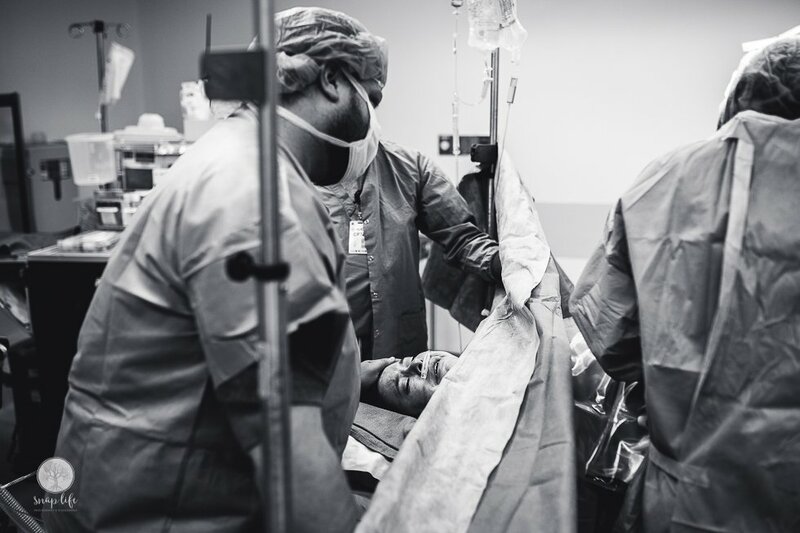 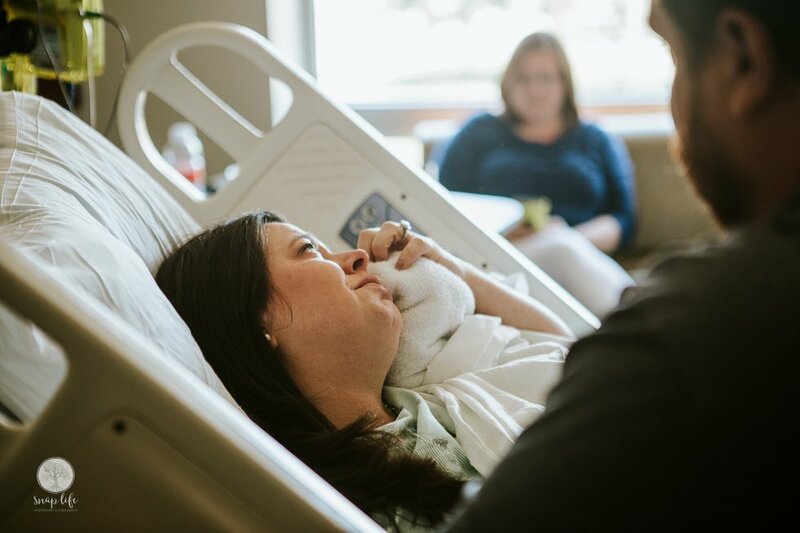 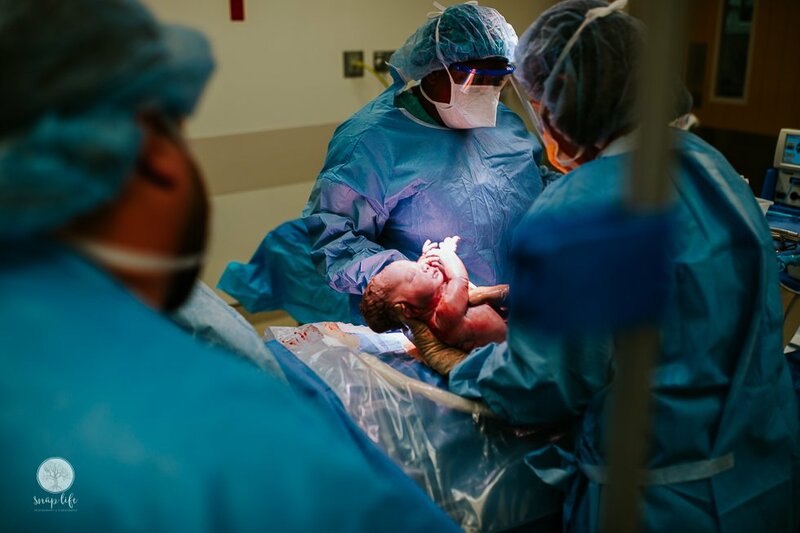 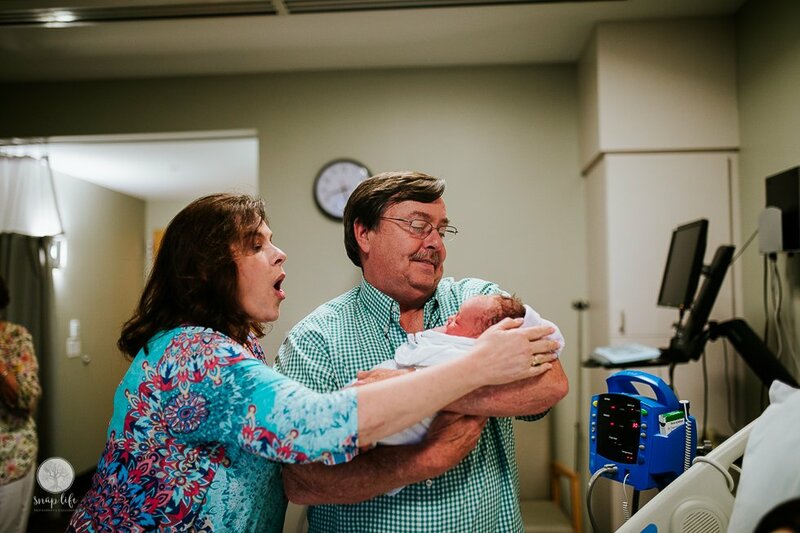 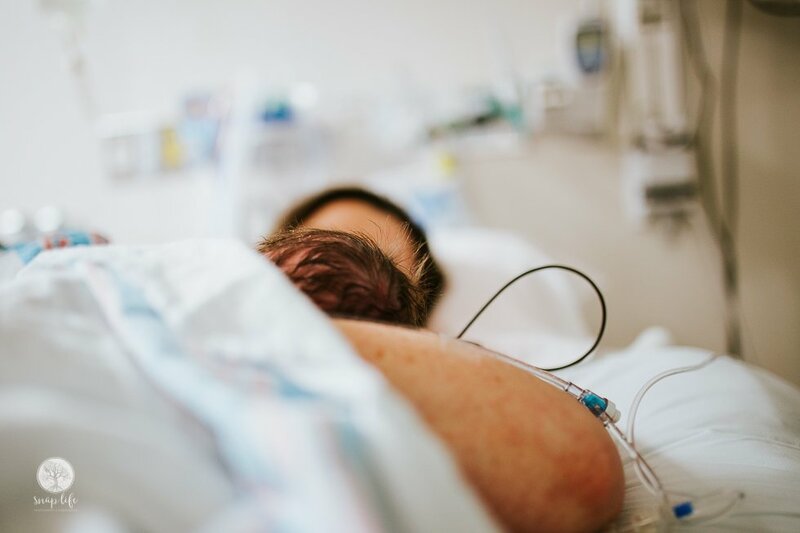 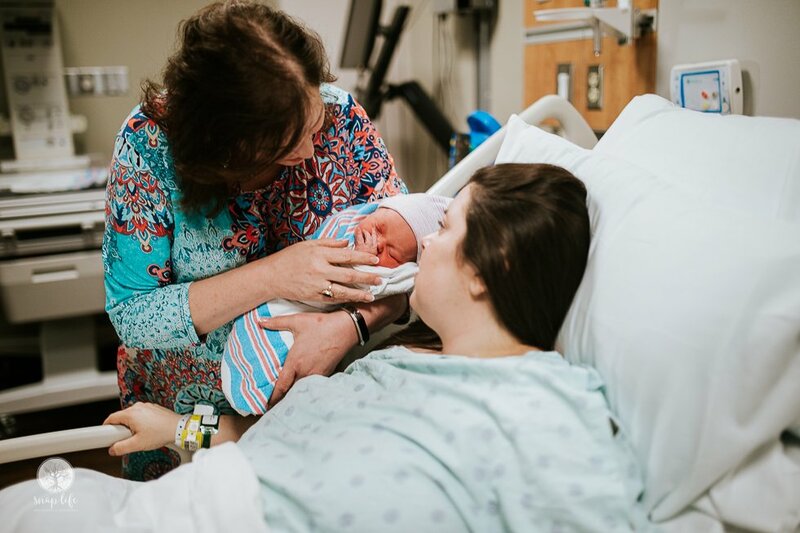 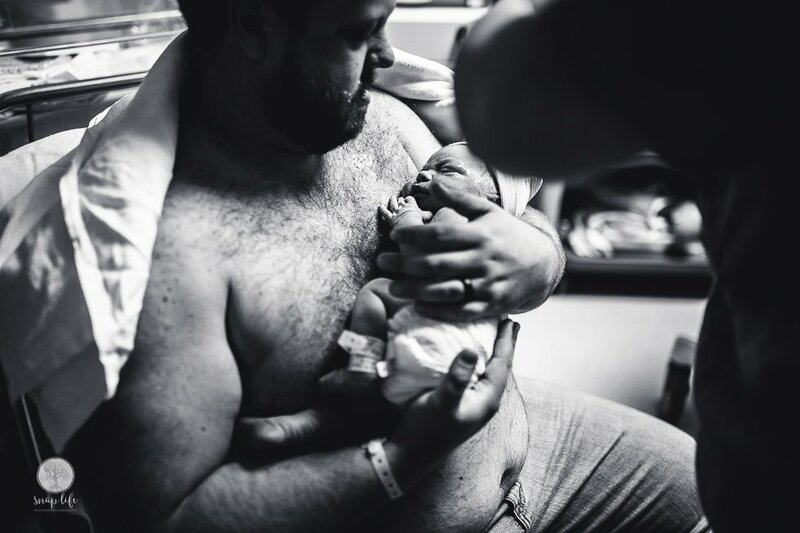 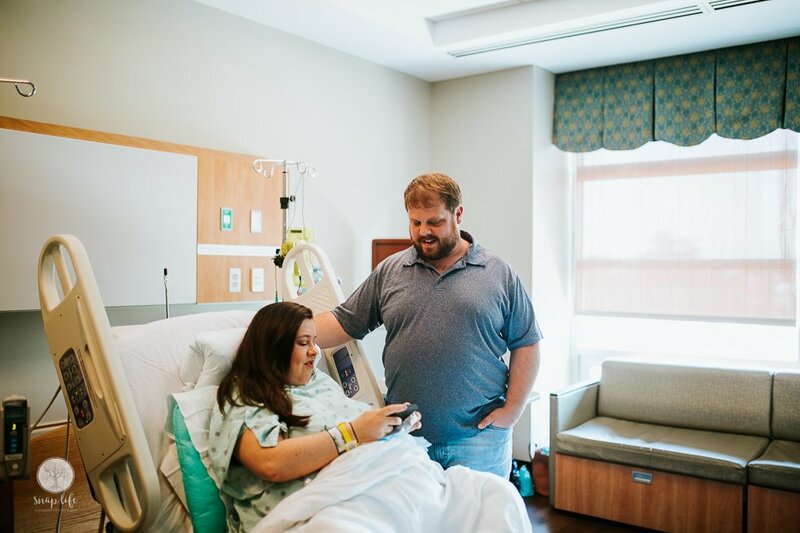 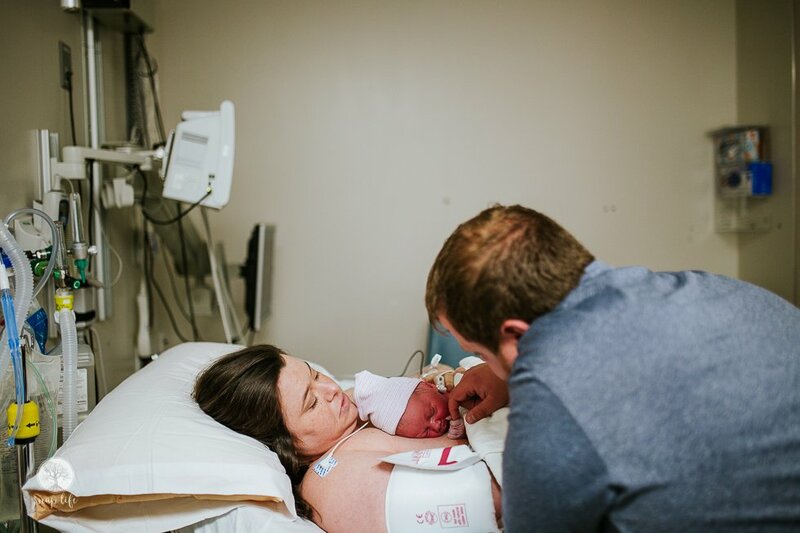 Mama labored so beautifully and pushed, but Brooks was just not turning into position and his welcome was moved to the OR. 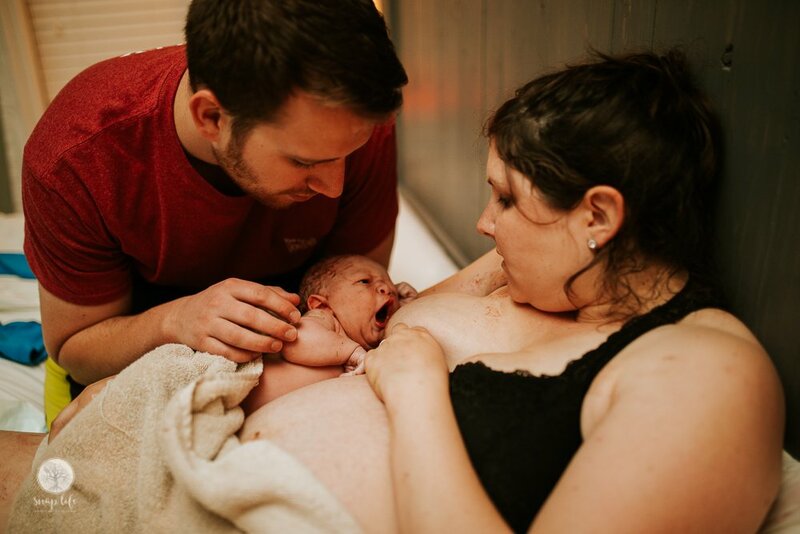 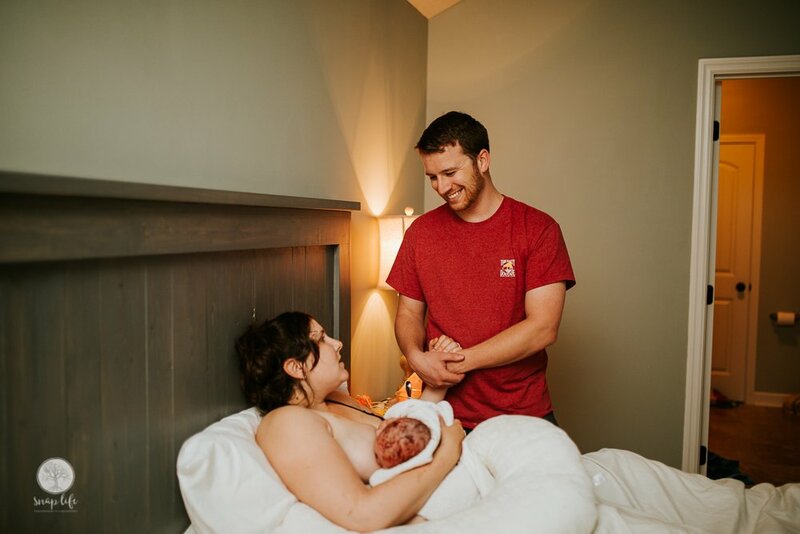 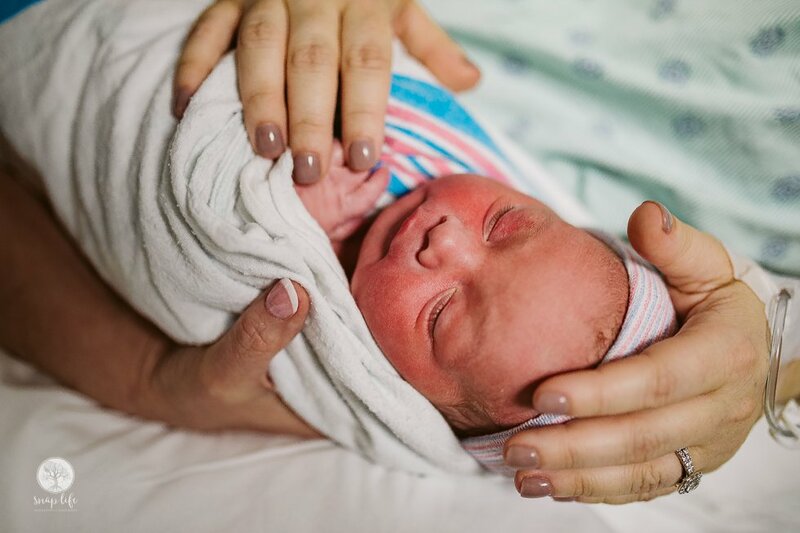 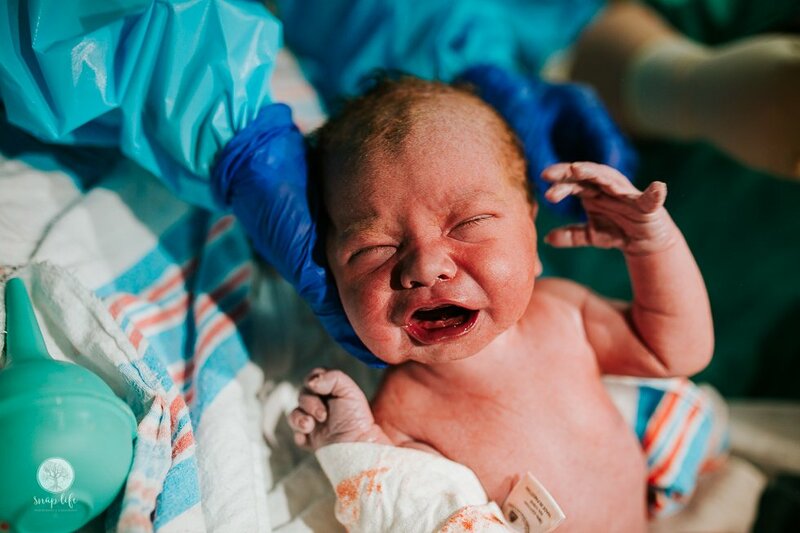 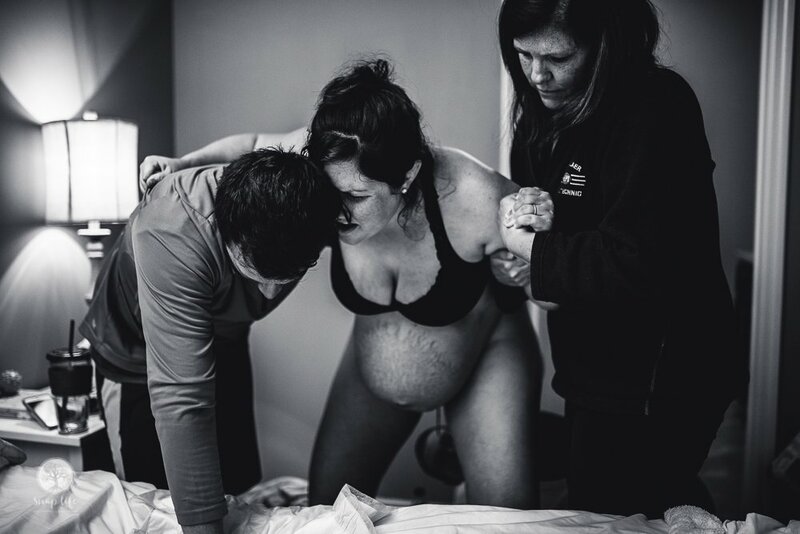 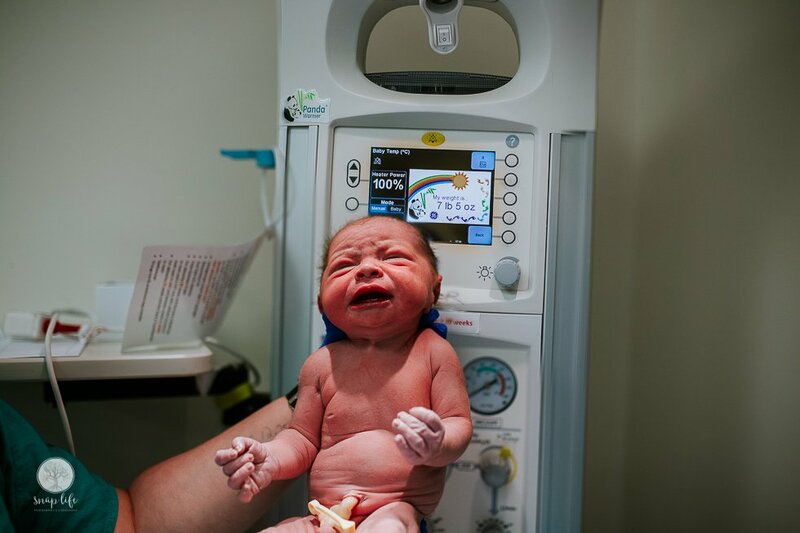 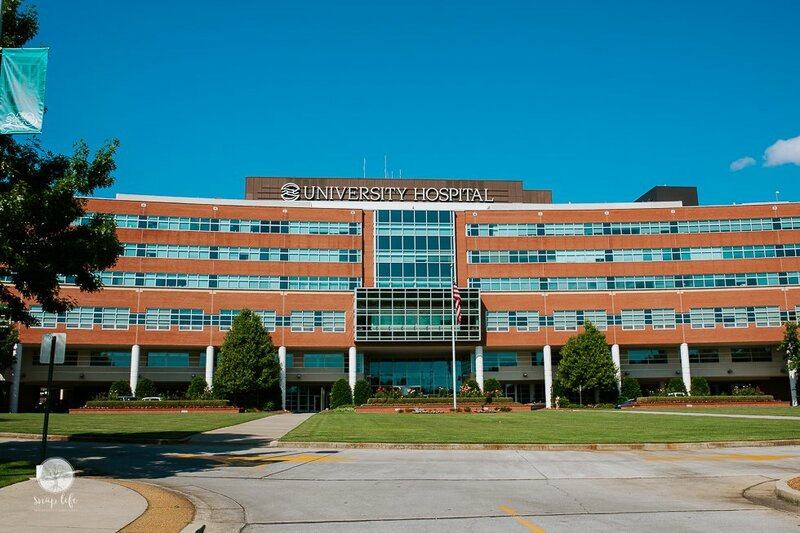 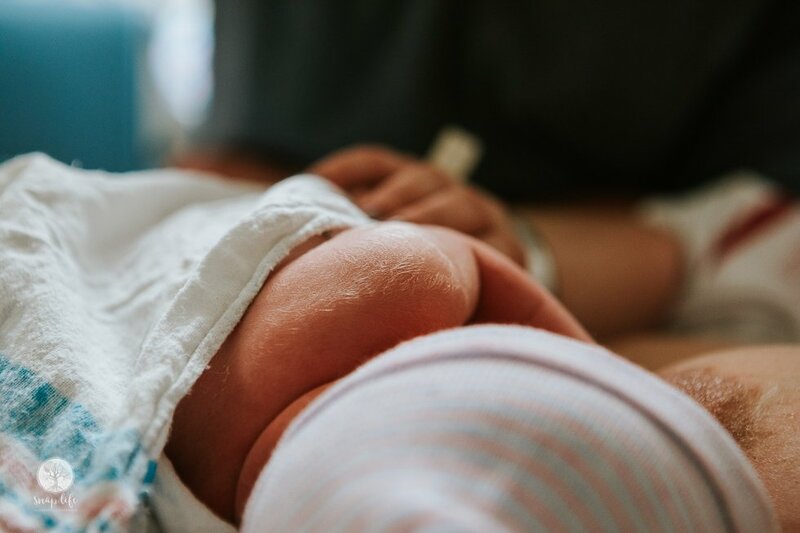 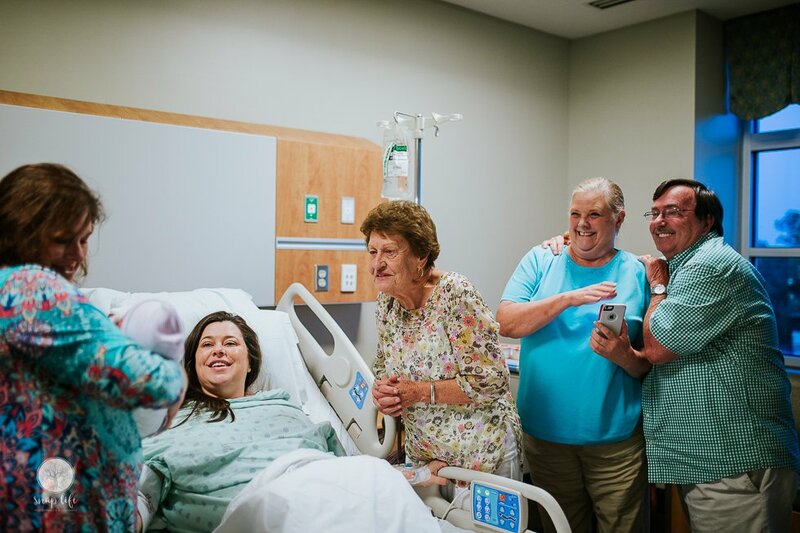 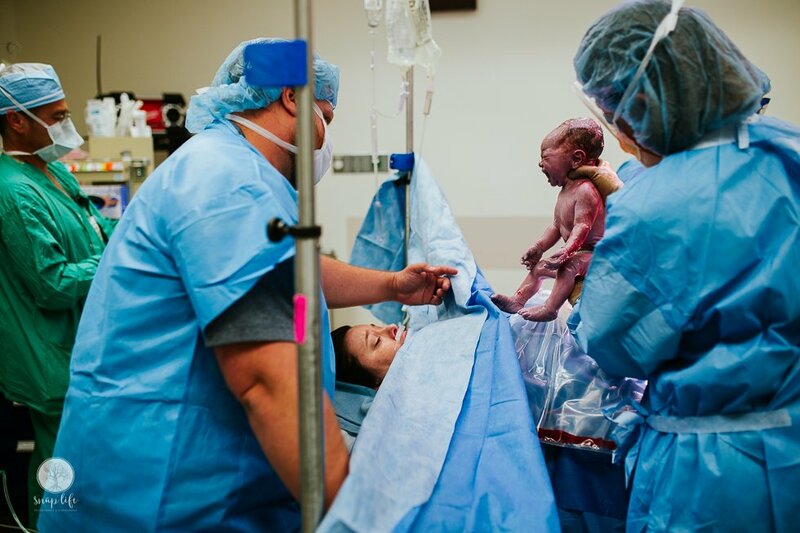 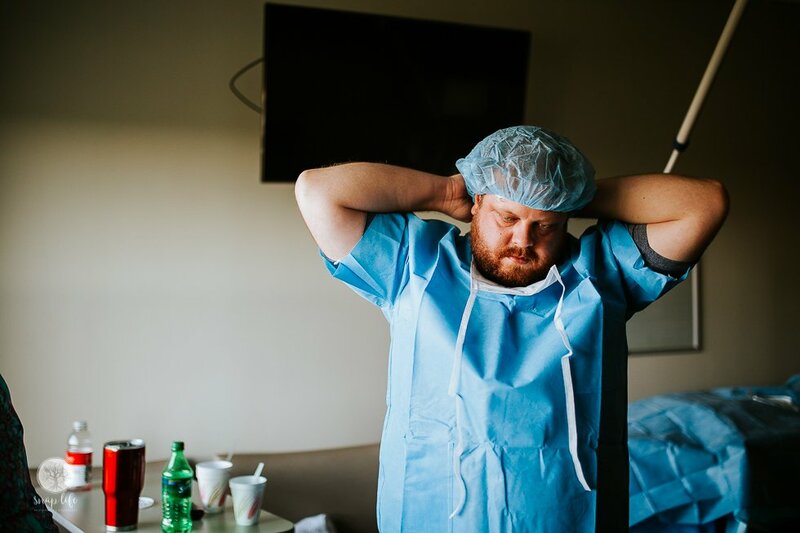 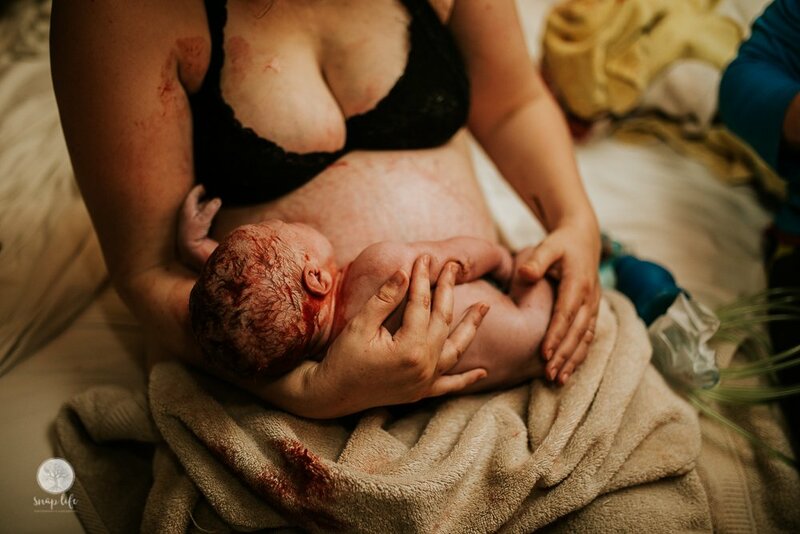 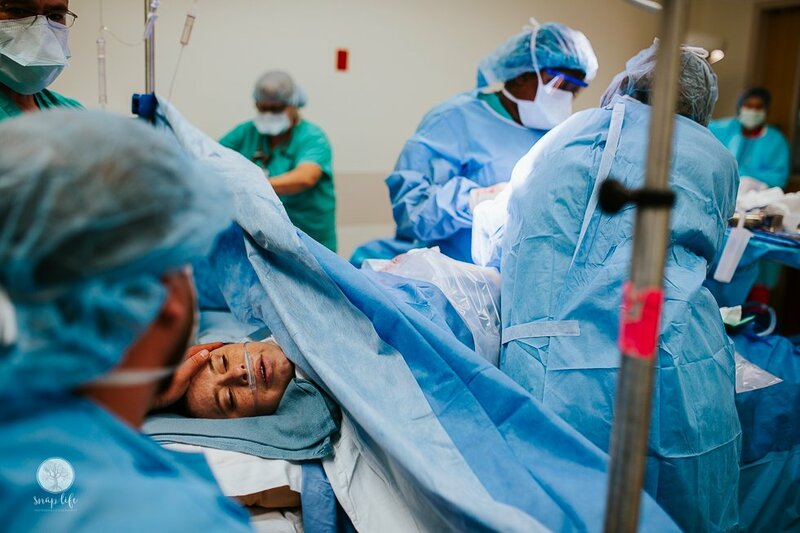 I wanted to take a second and say that I am so thankful for University Hospital in allowing professional birth photographers in the OR. 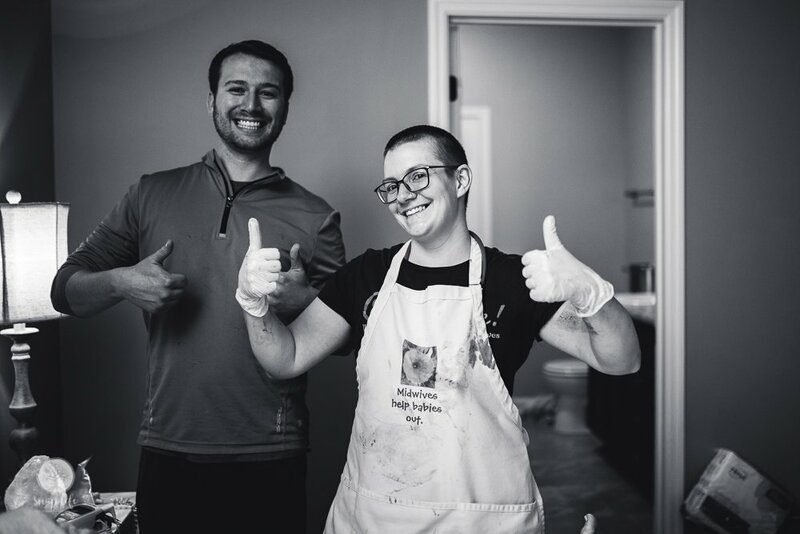 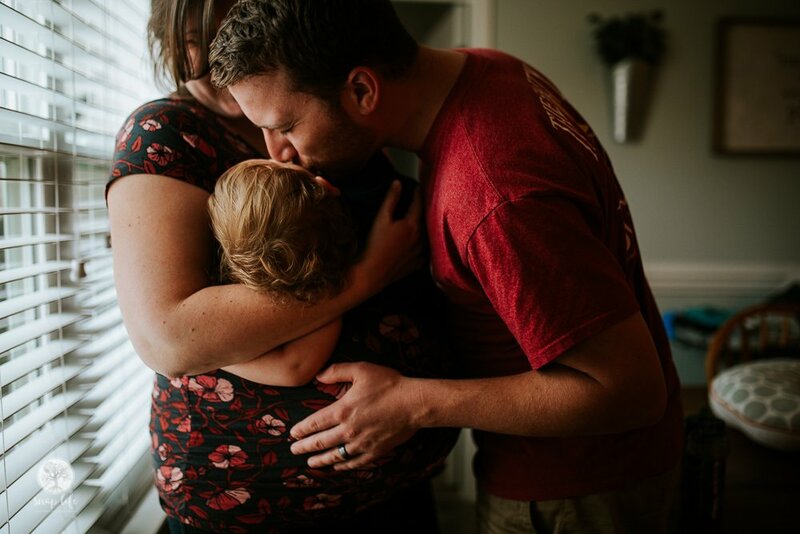 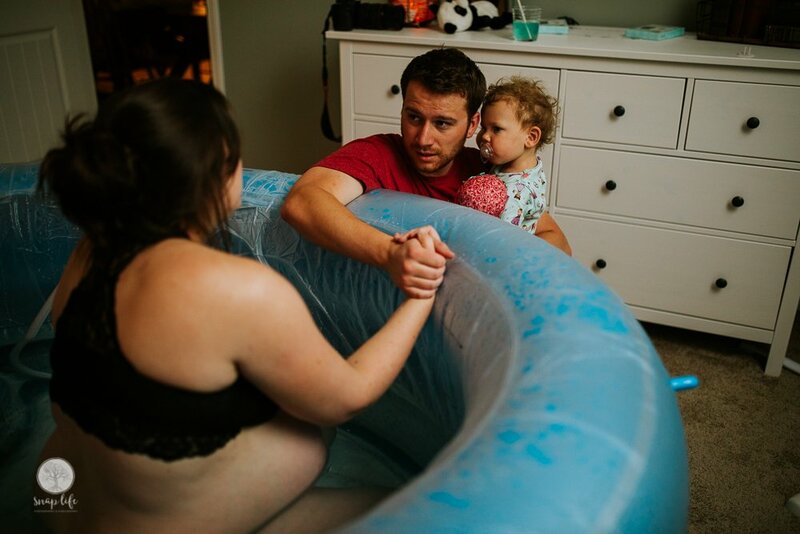 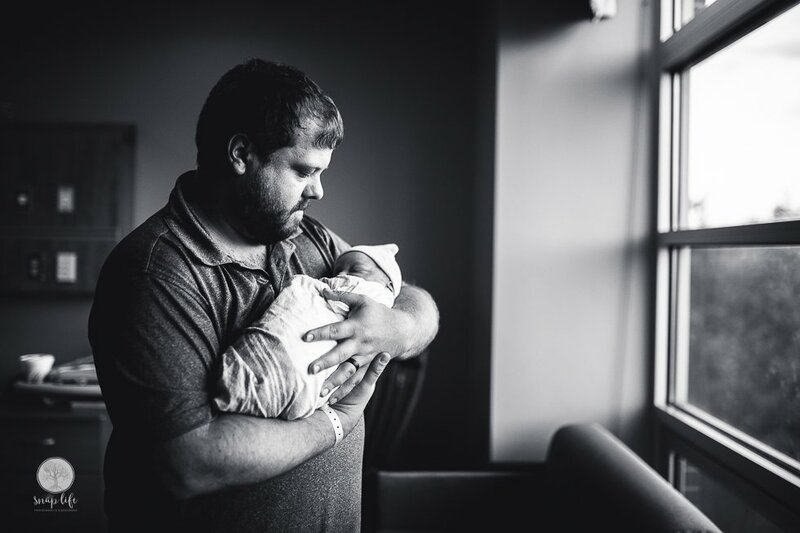 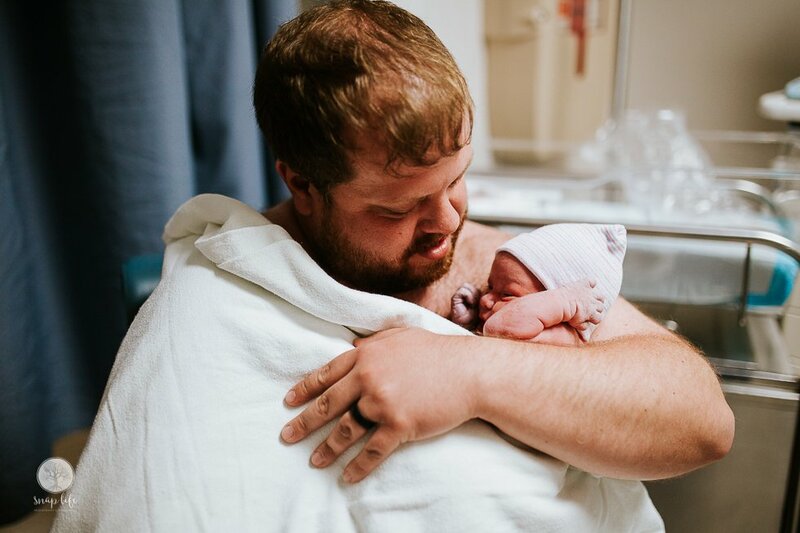 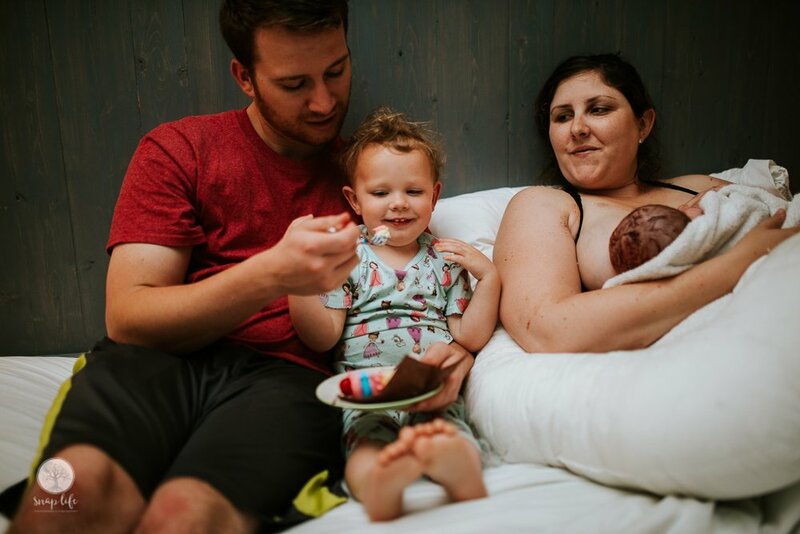 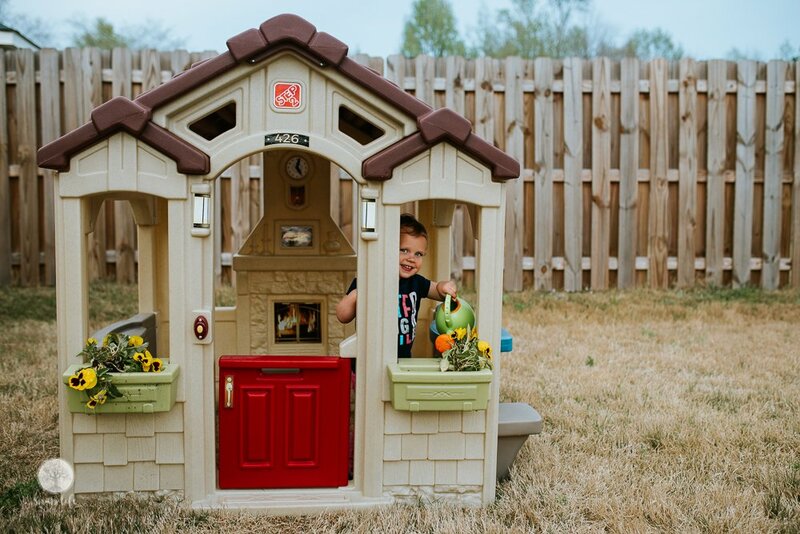 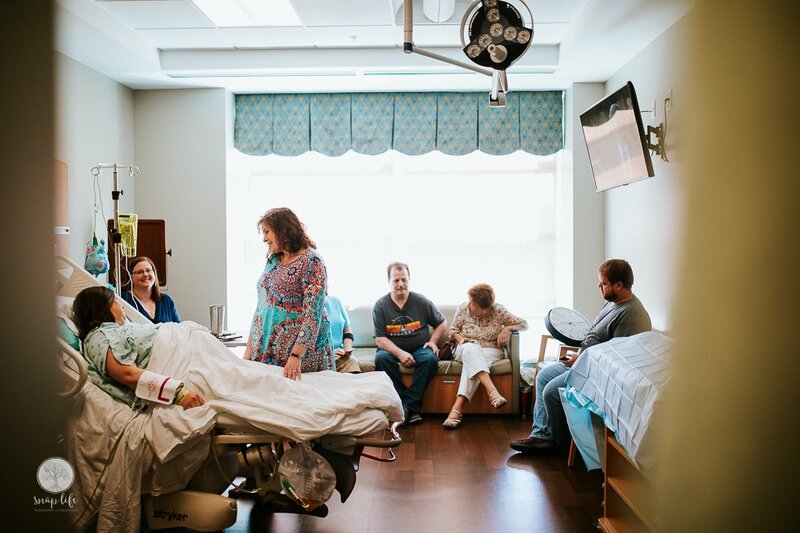 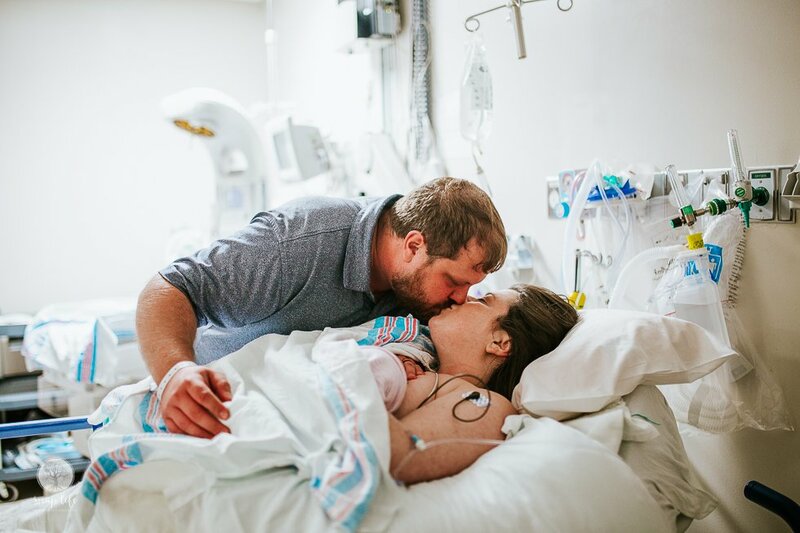 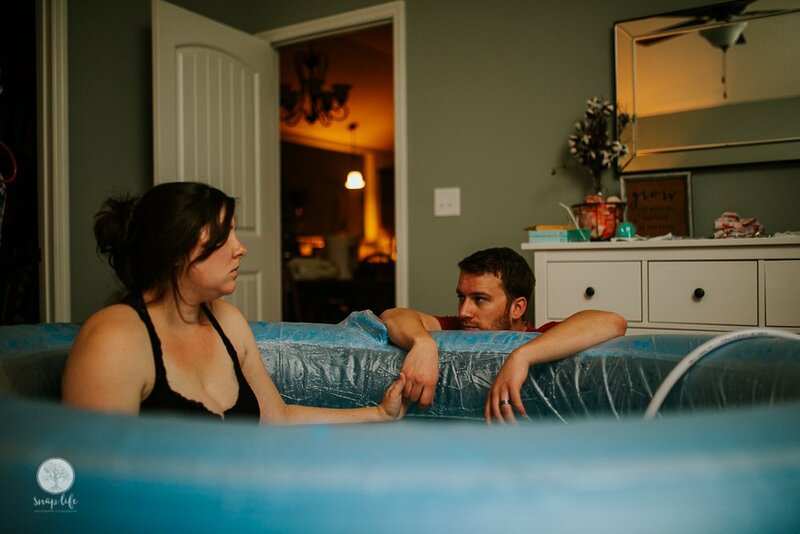 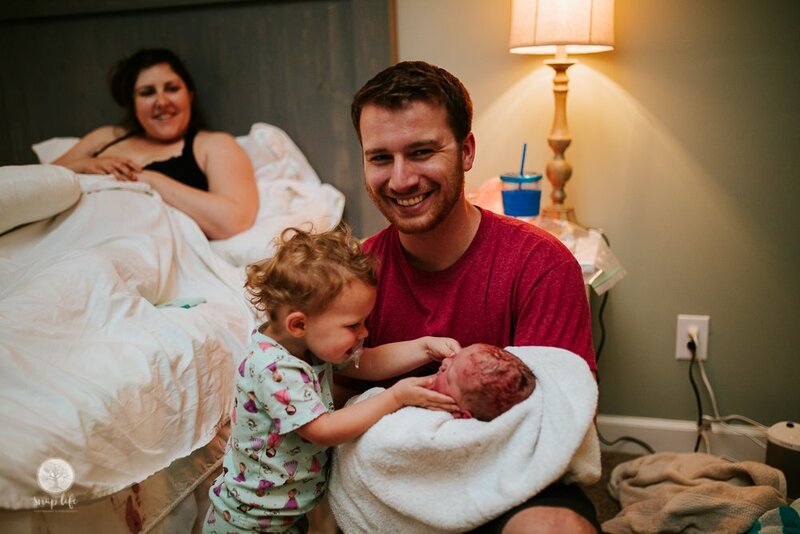 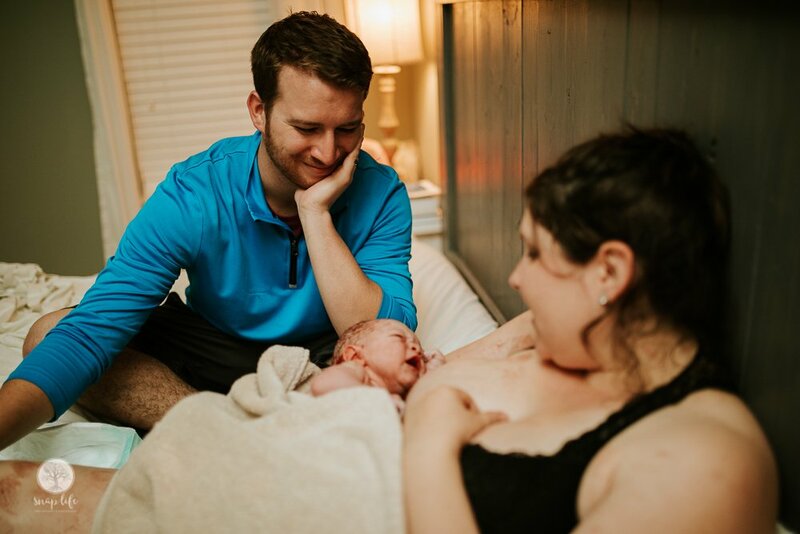 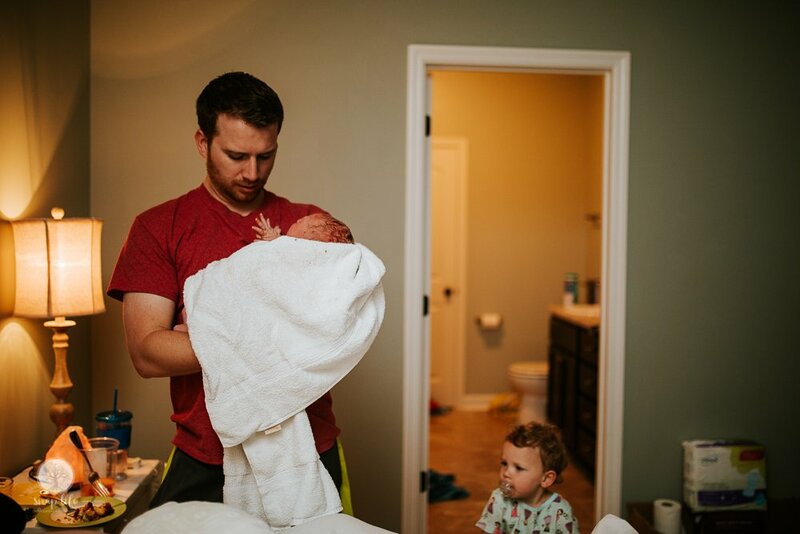 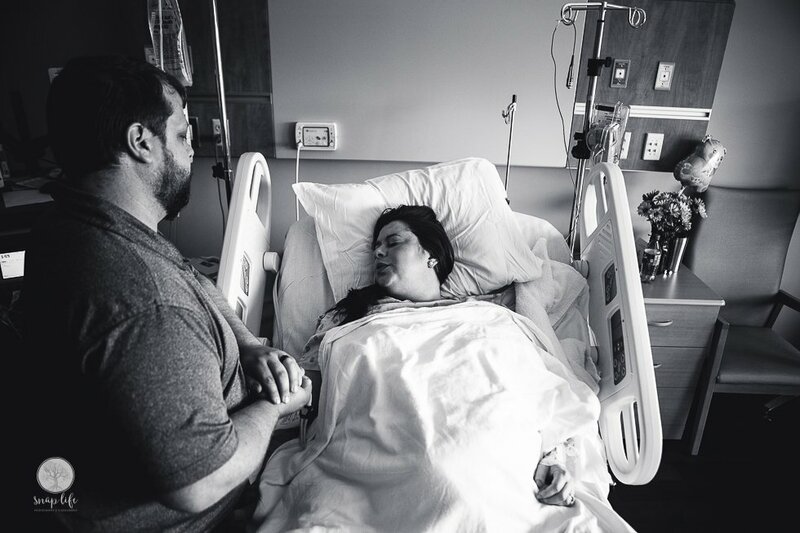 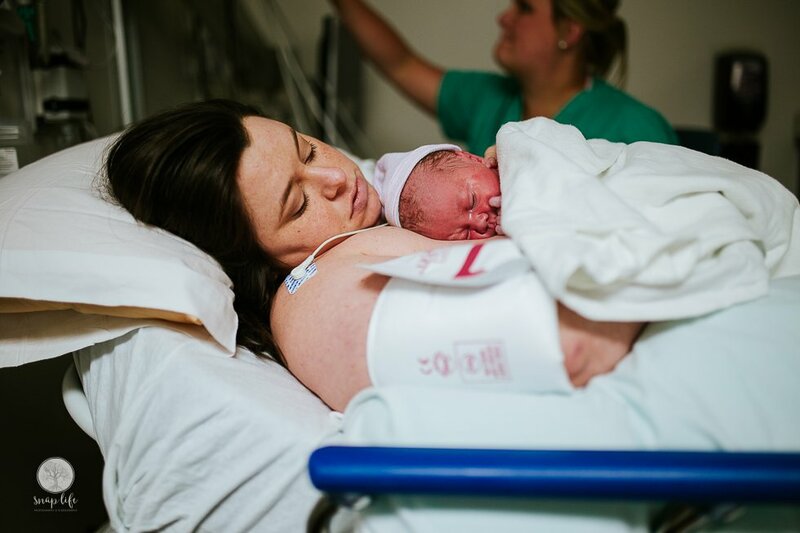 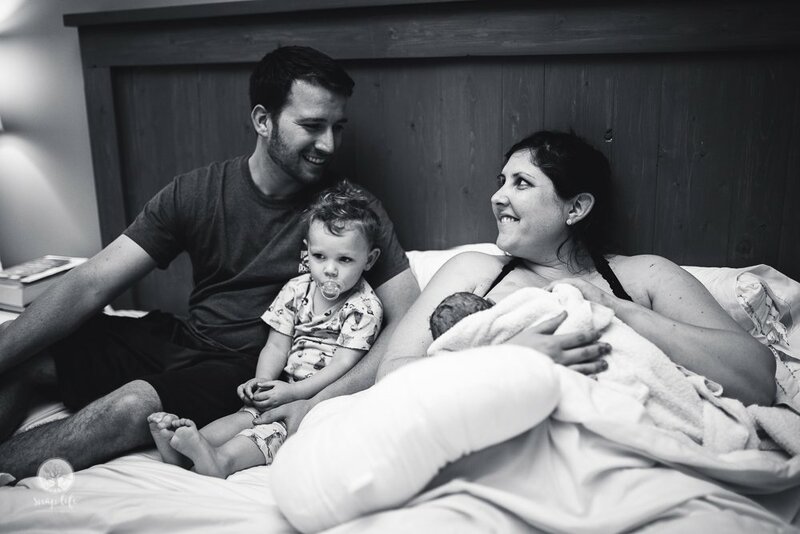 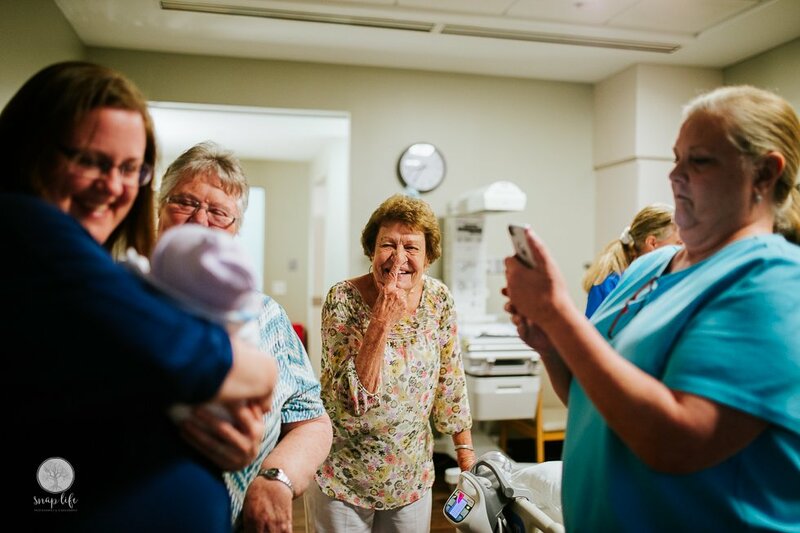 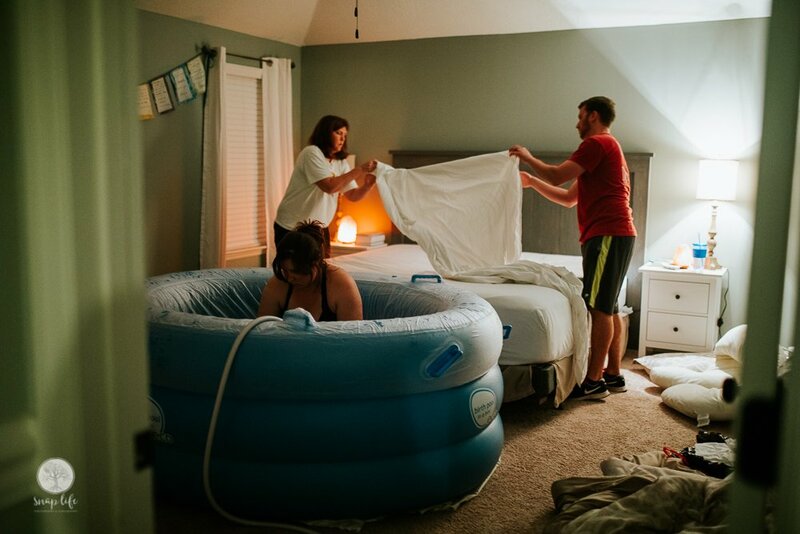 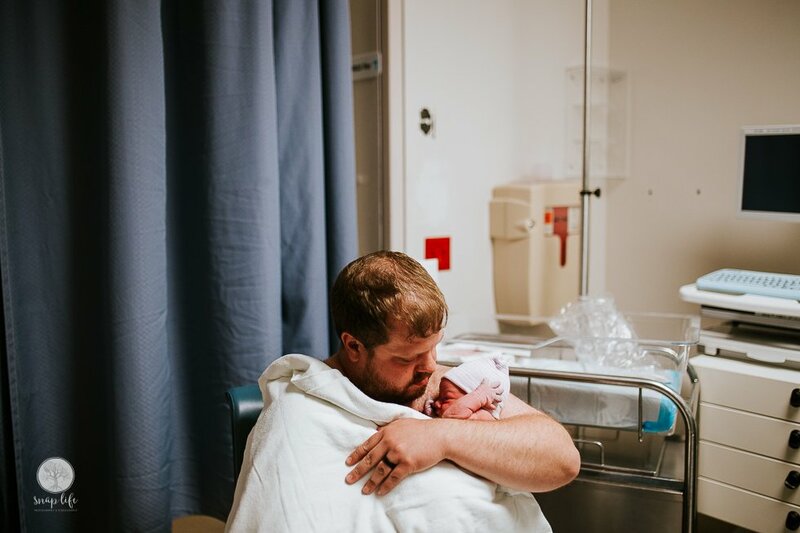 This is something not allowed in a lot of places in the state of Georgia, and it is so important for families to be able to have these memories, and that Mom’s can see the birth from another angle. 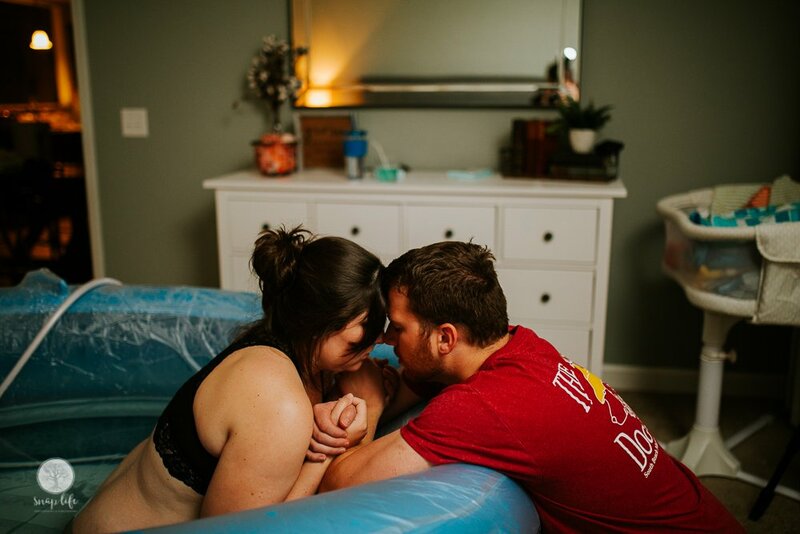 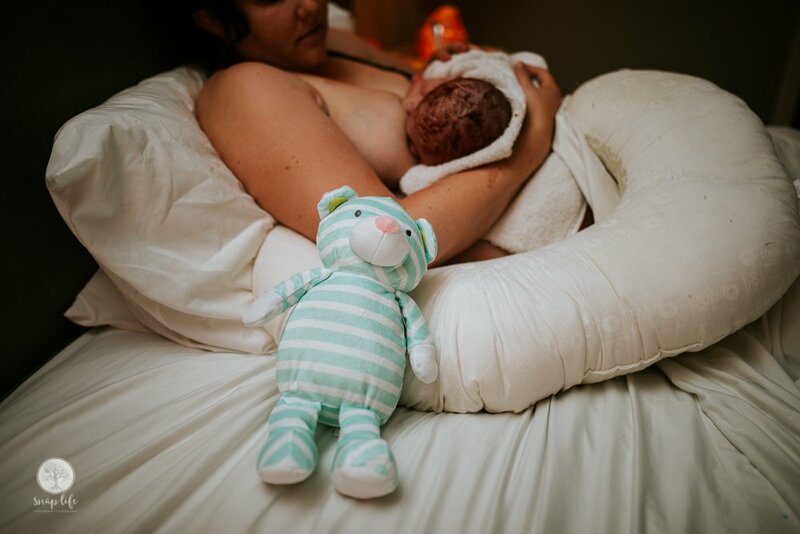 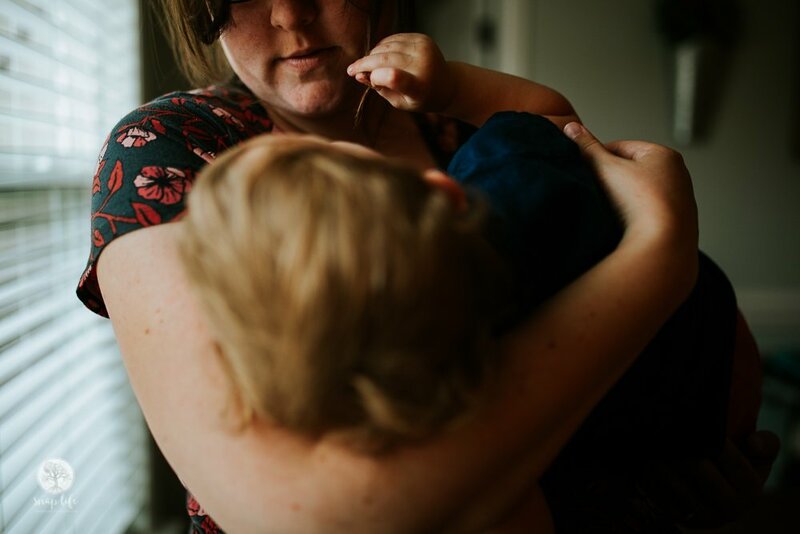 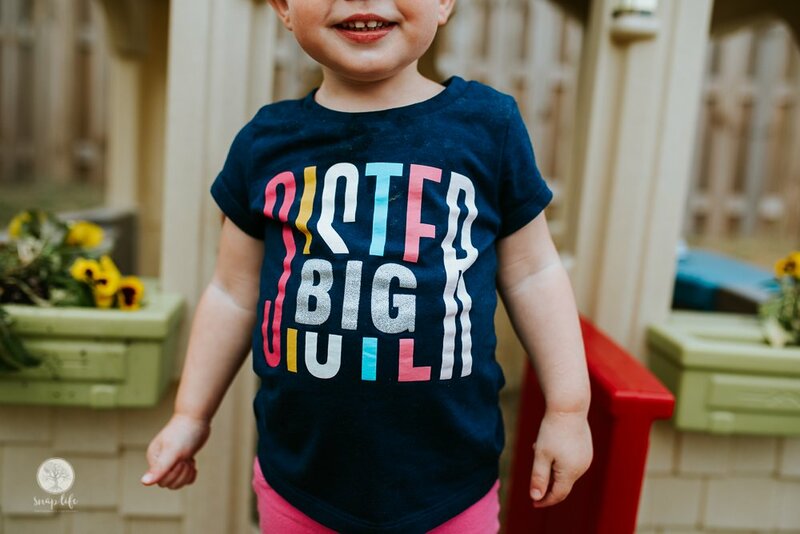 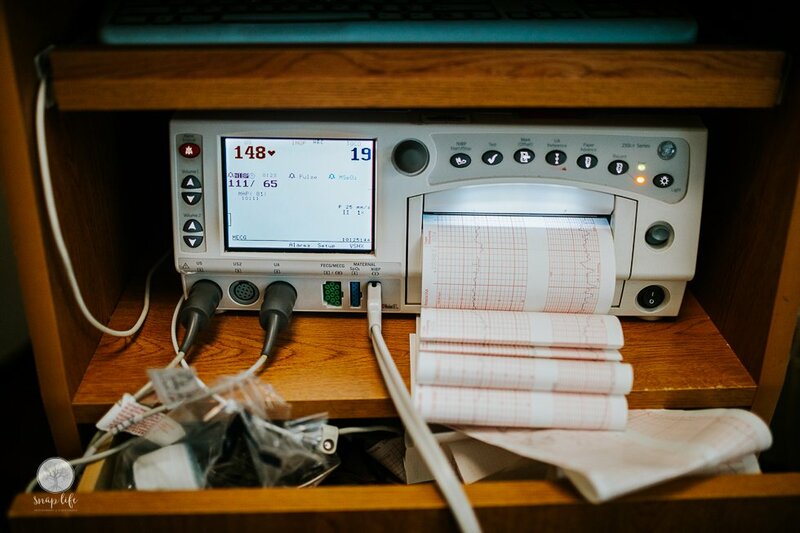 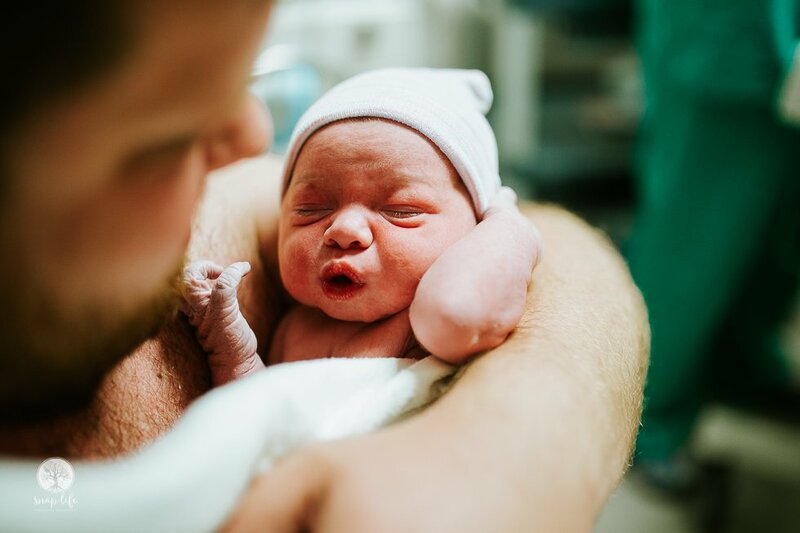 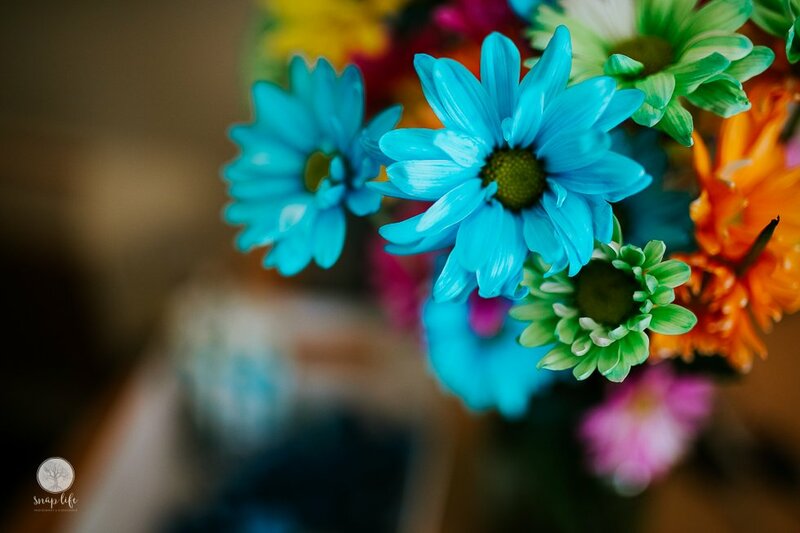 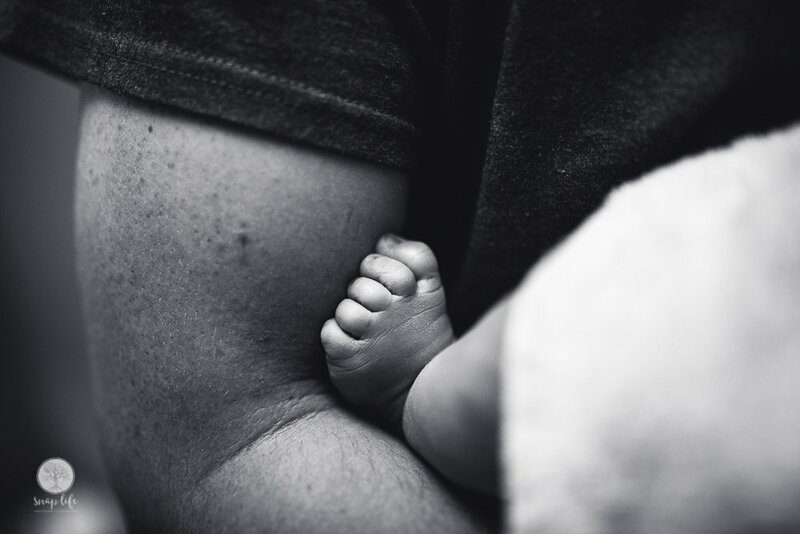 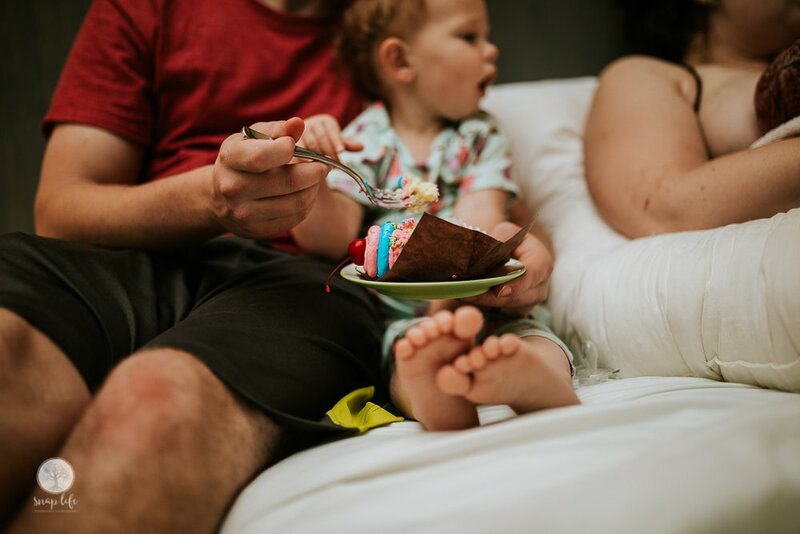 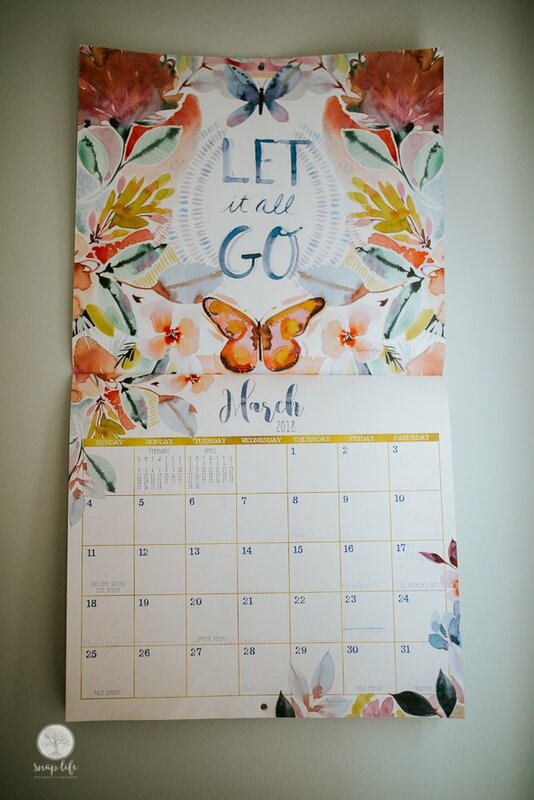 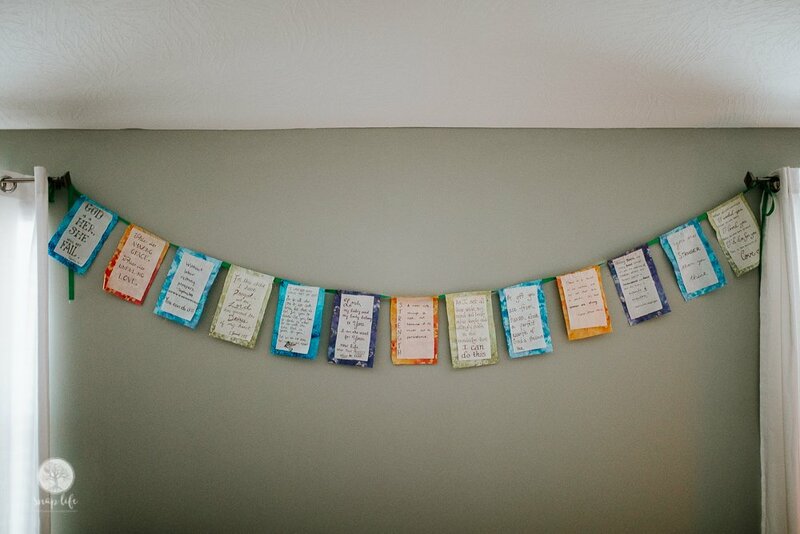 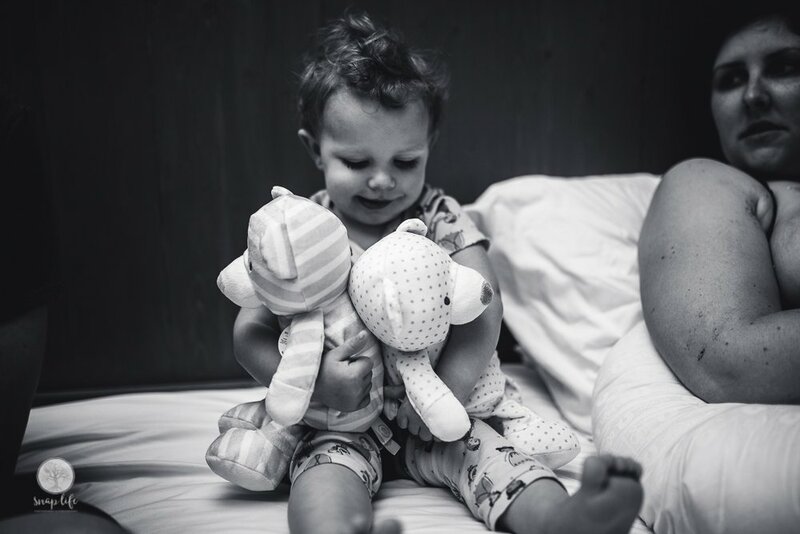 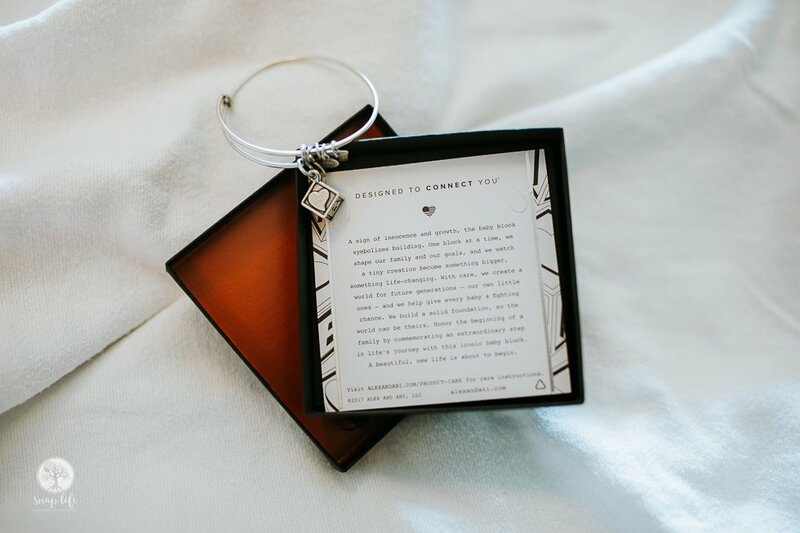 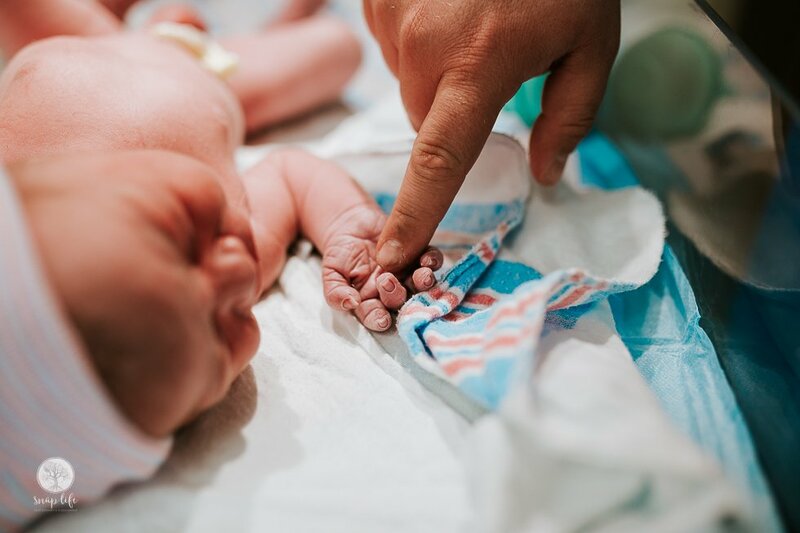 It helps parents connect with their birth story and process, as we all know birthday memories can sometimes go foggy. 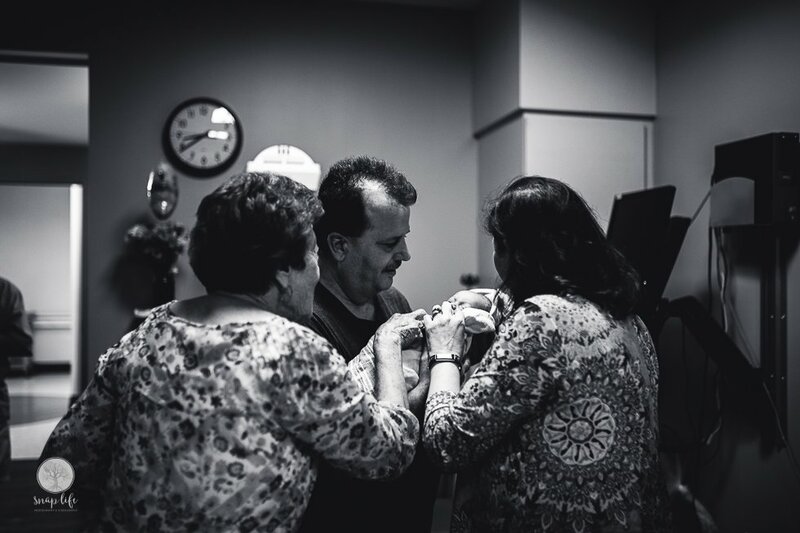 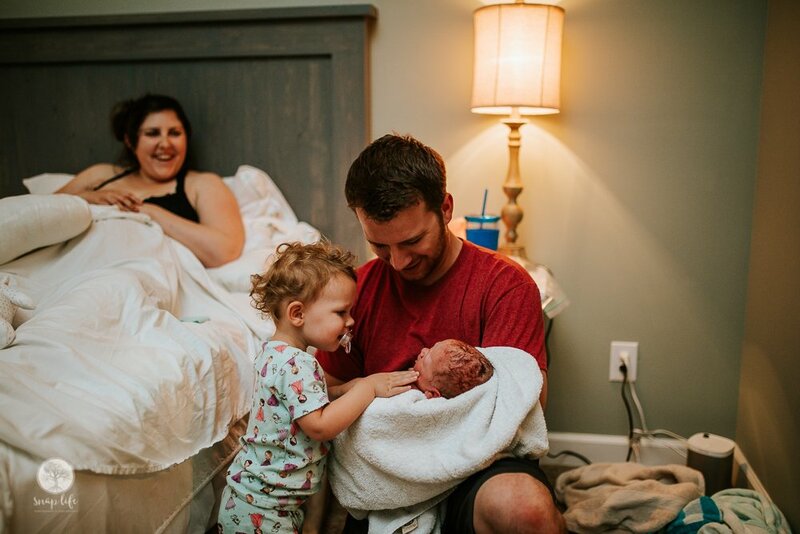 Congratulations to this new family of three, and I hope you enjoy witnessing such tender moments through film and photo!